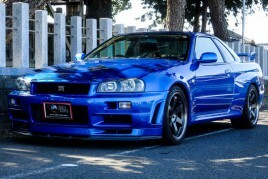 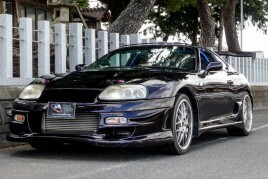 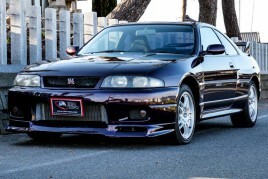 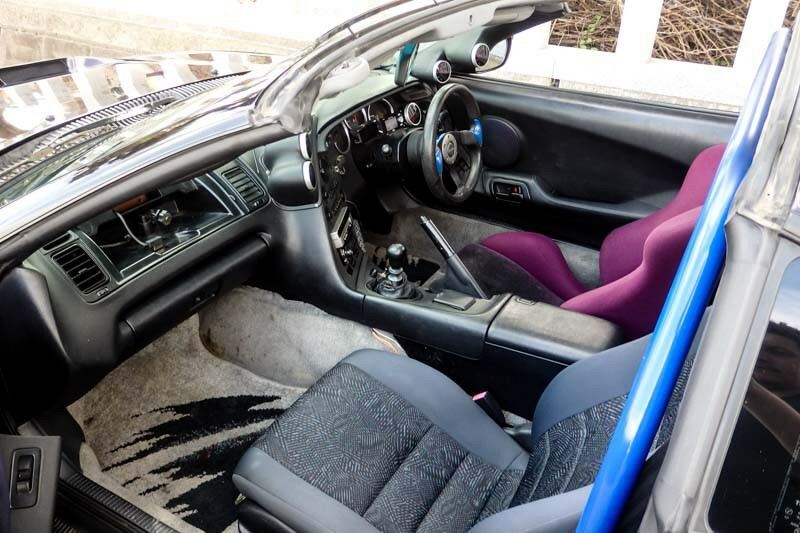 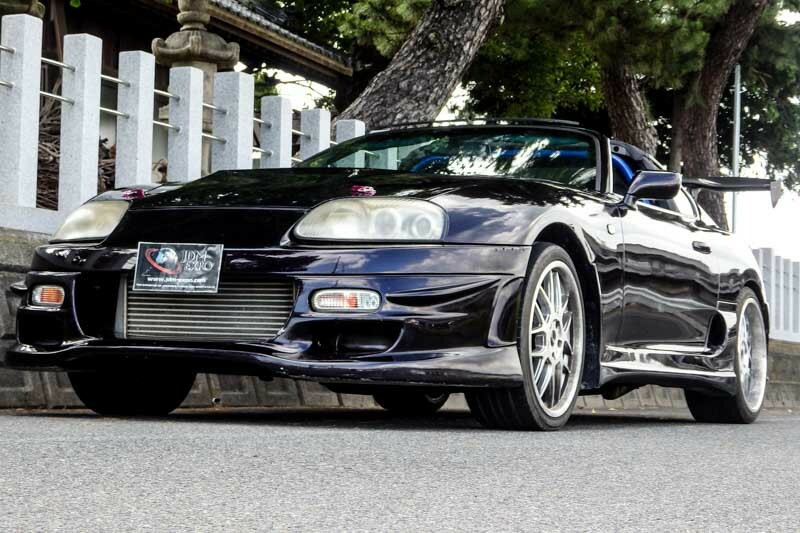 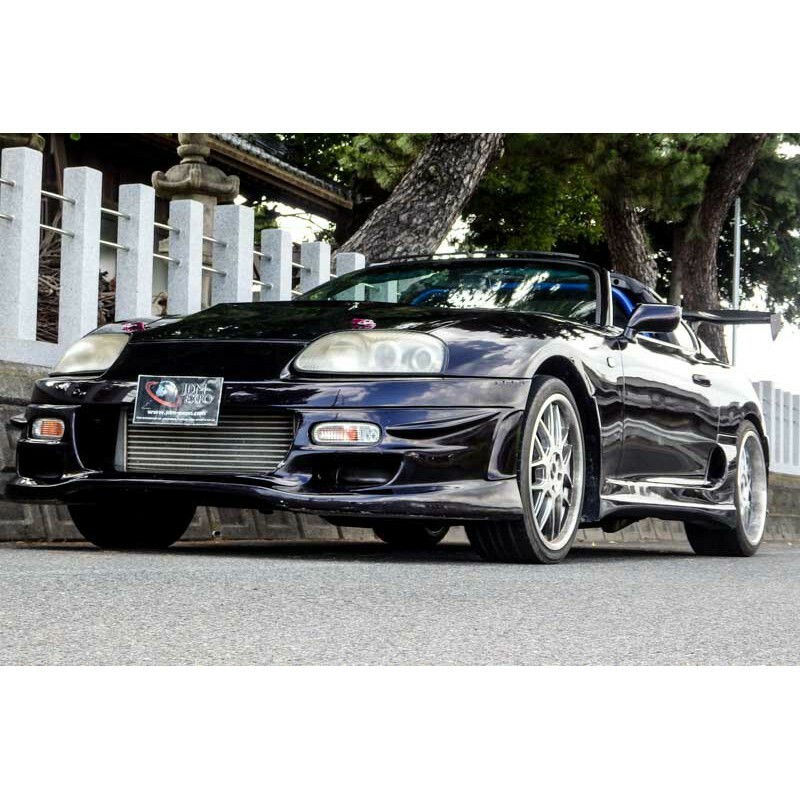 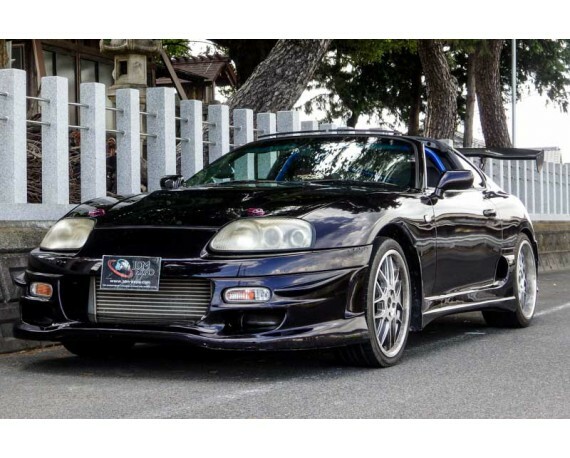 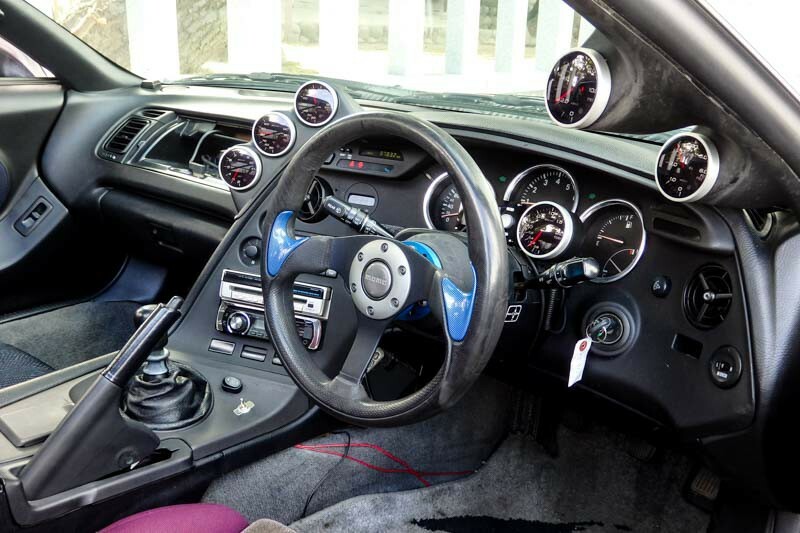 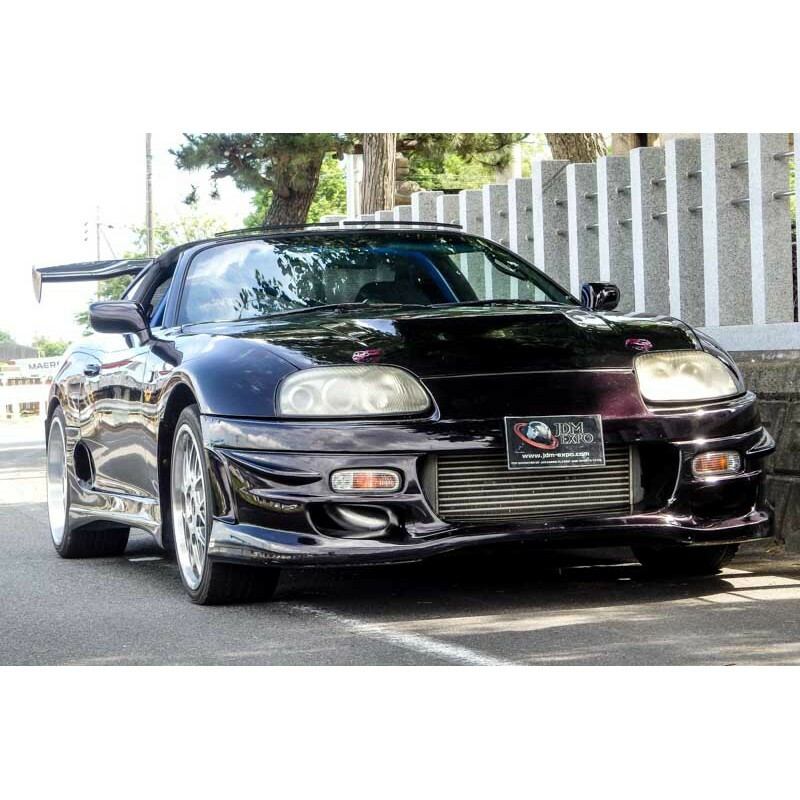 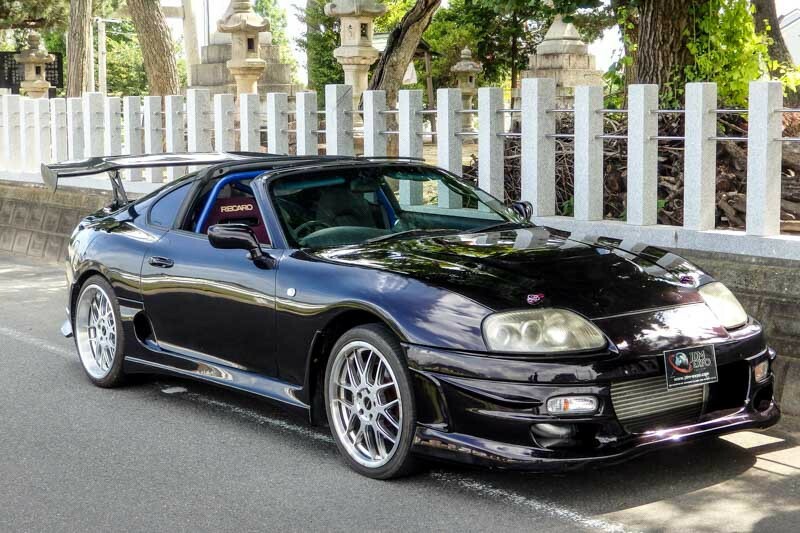 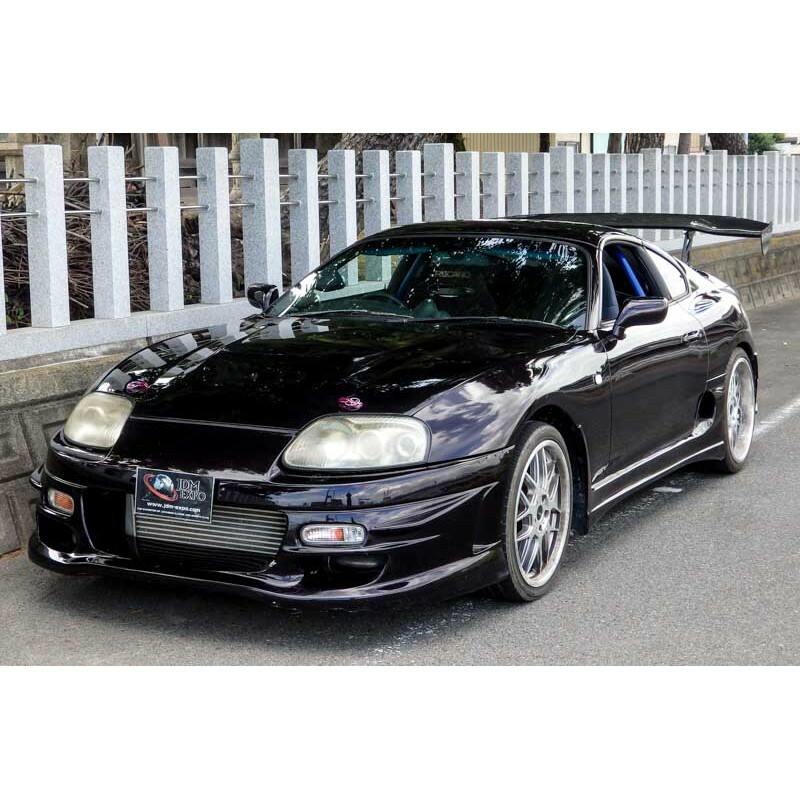 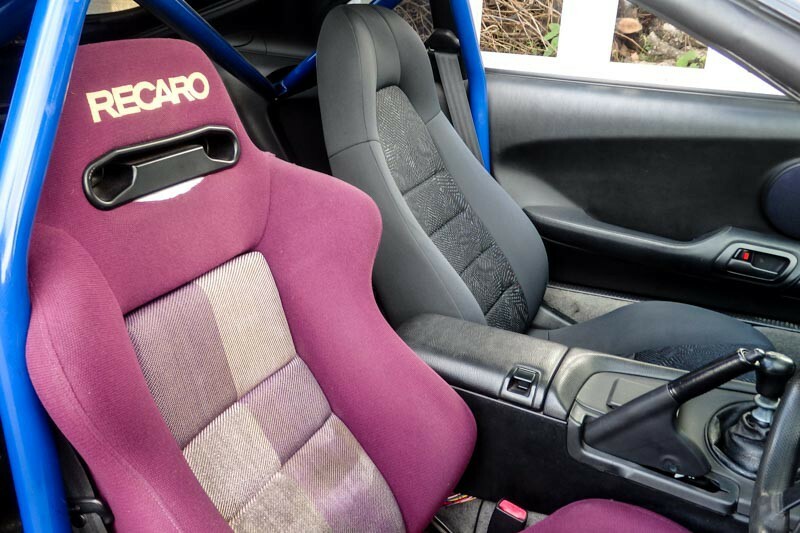 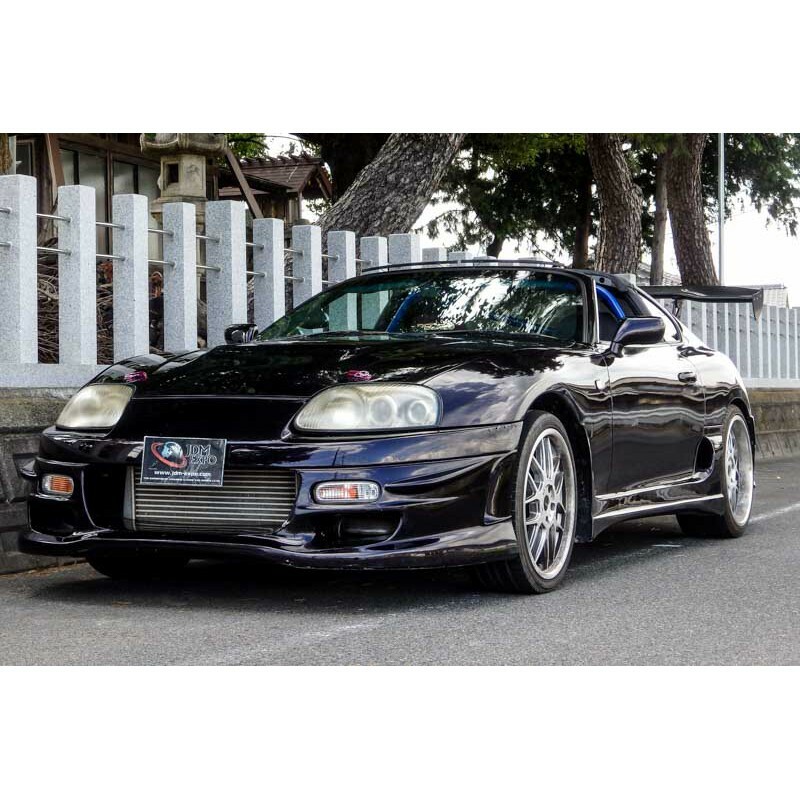 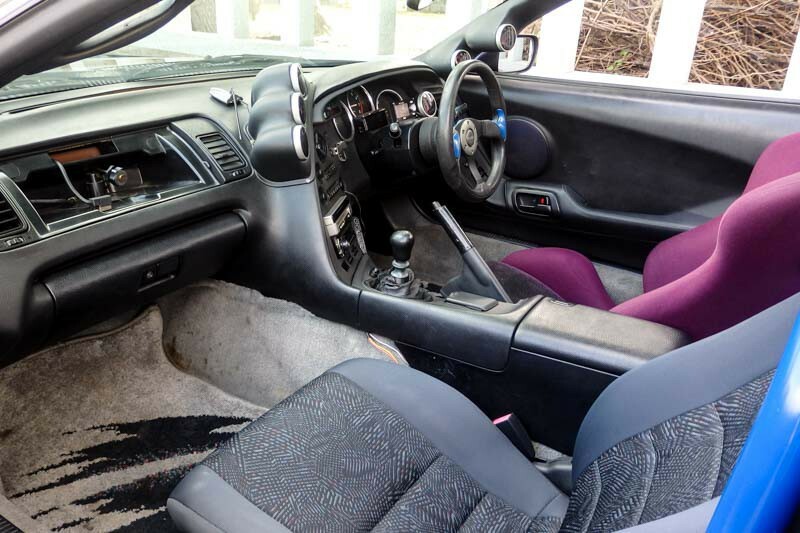 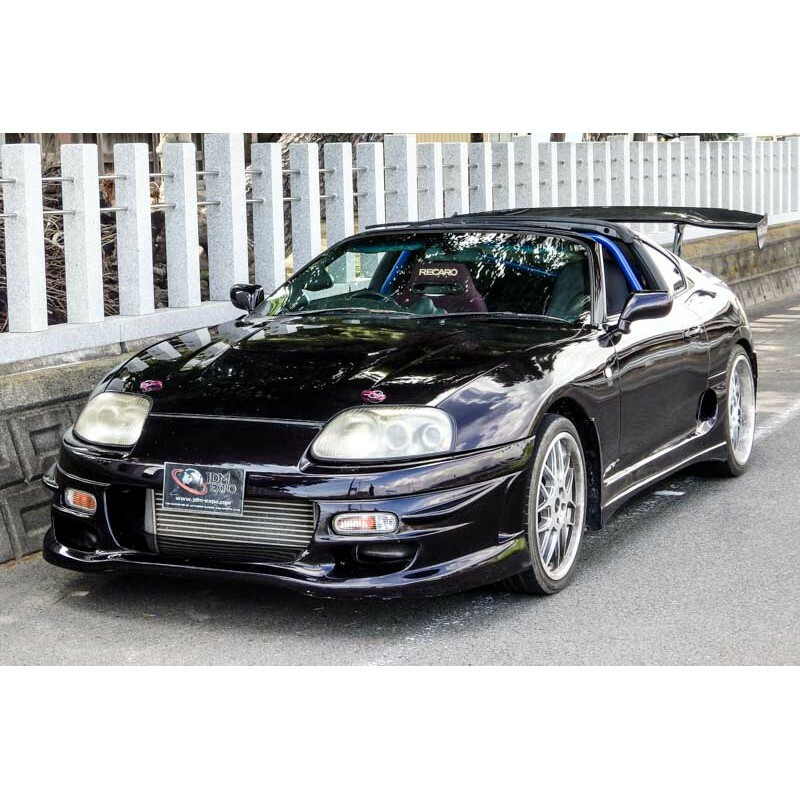 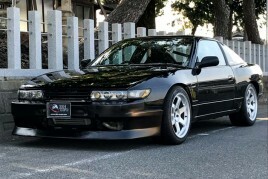 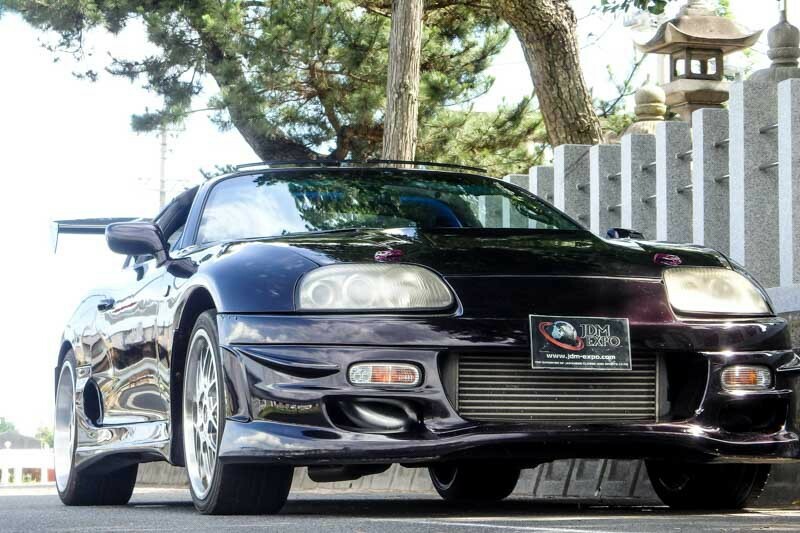 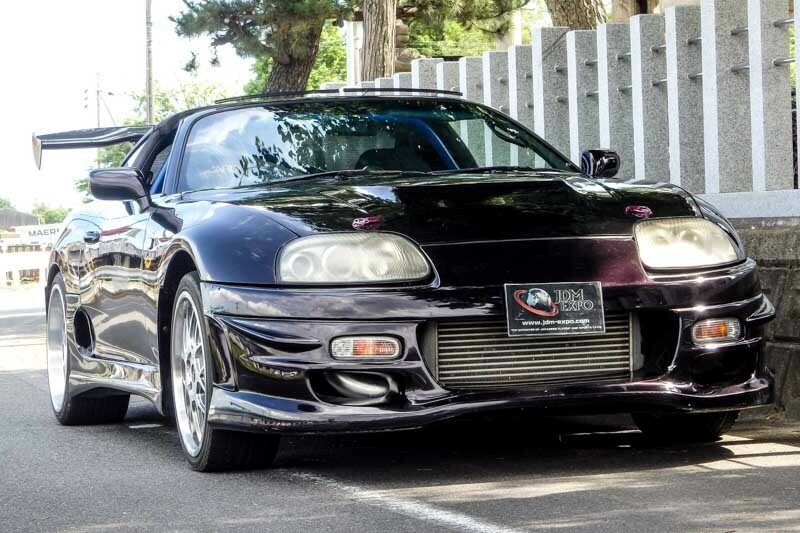 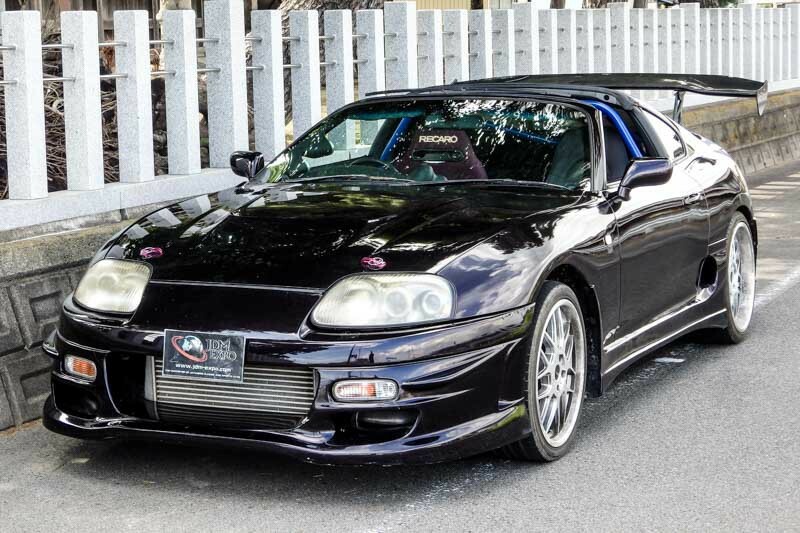 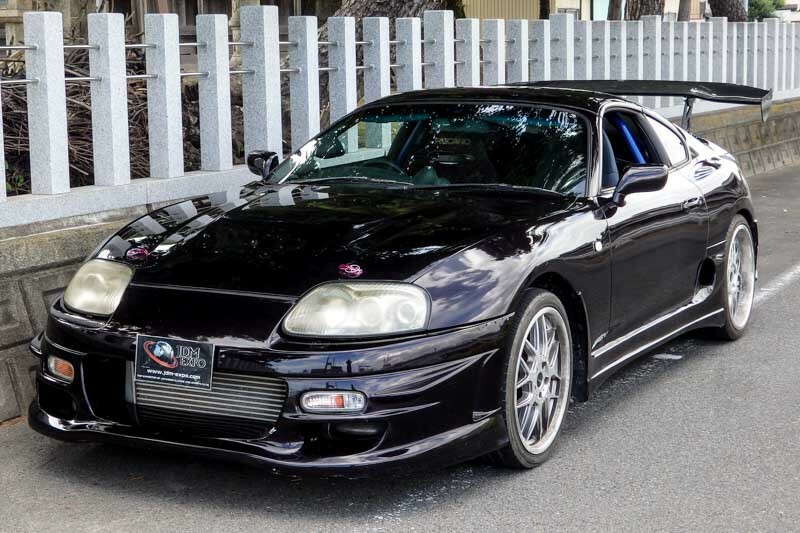 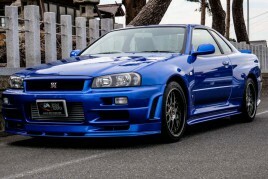 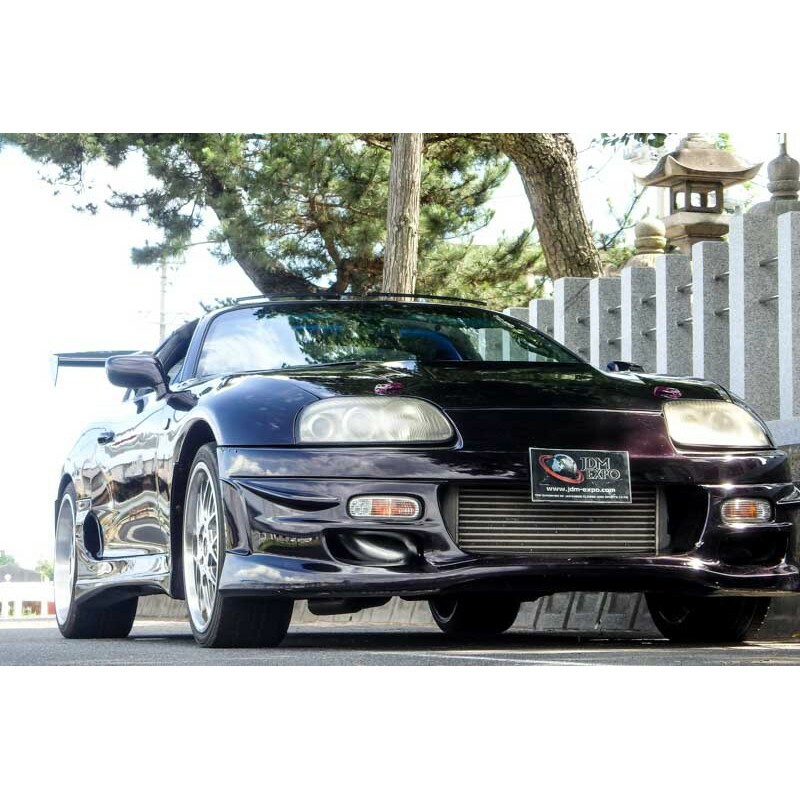 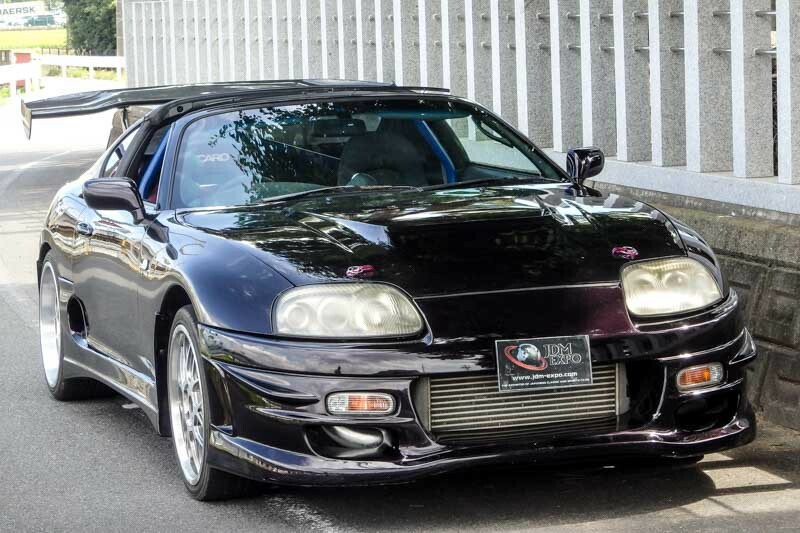 This is a unique Supra MK4! 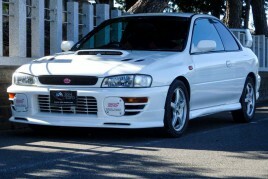 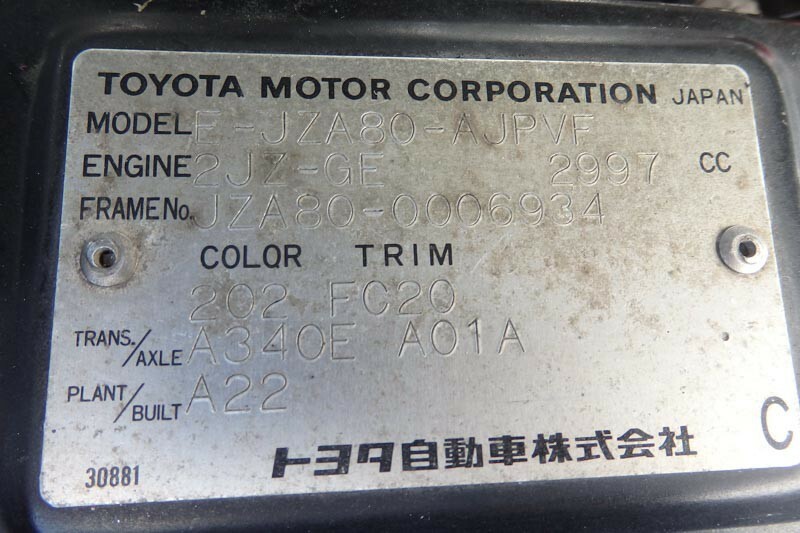 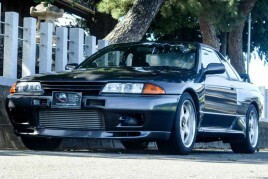 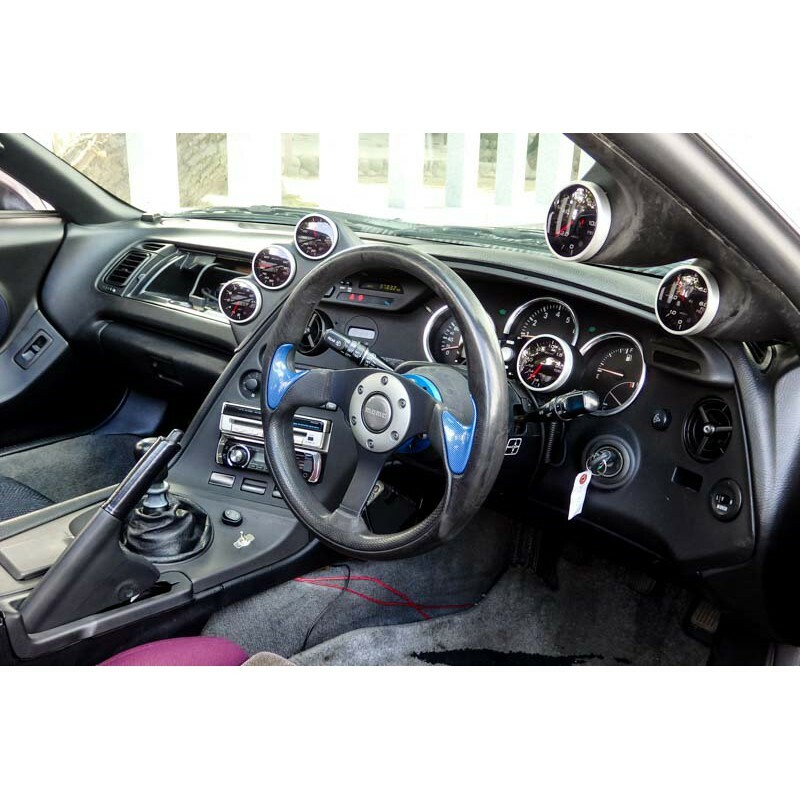 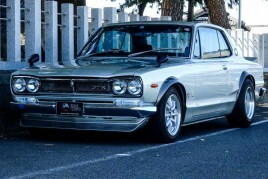 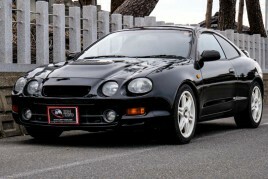 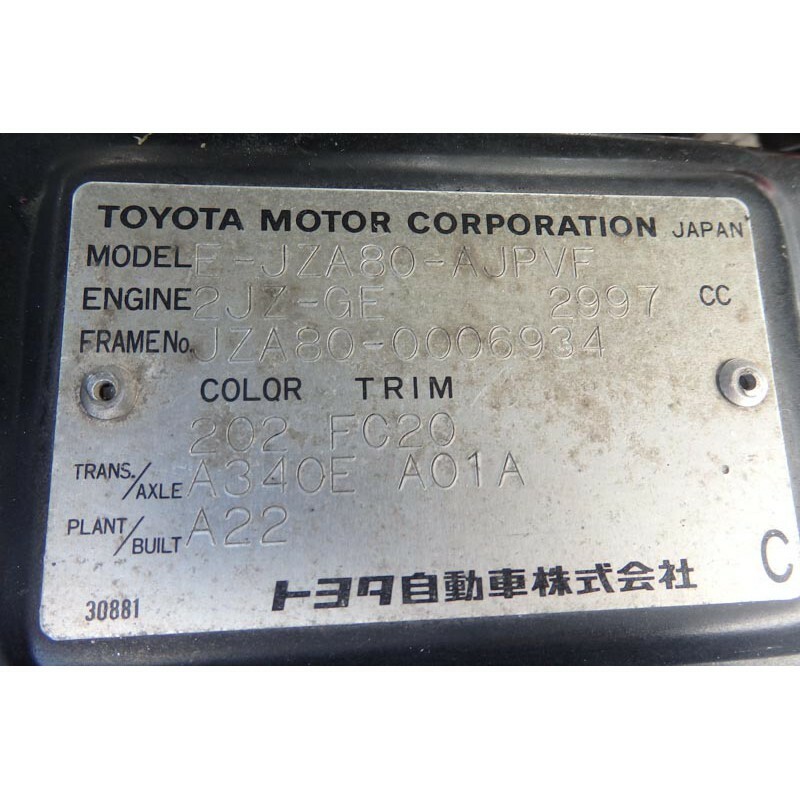 and 6 speed manual GETRAG transmission. 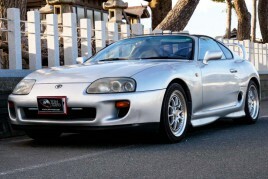 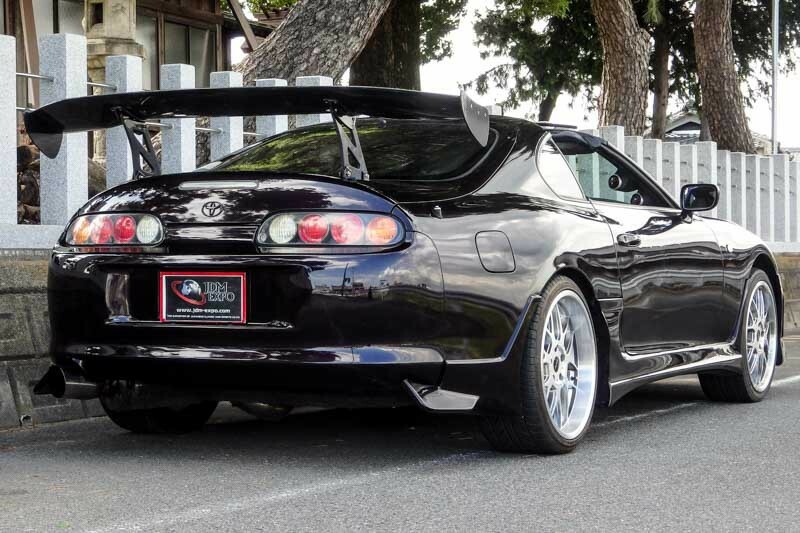 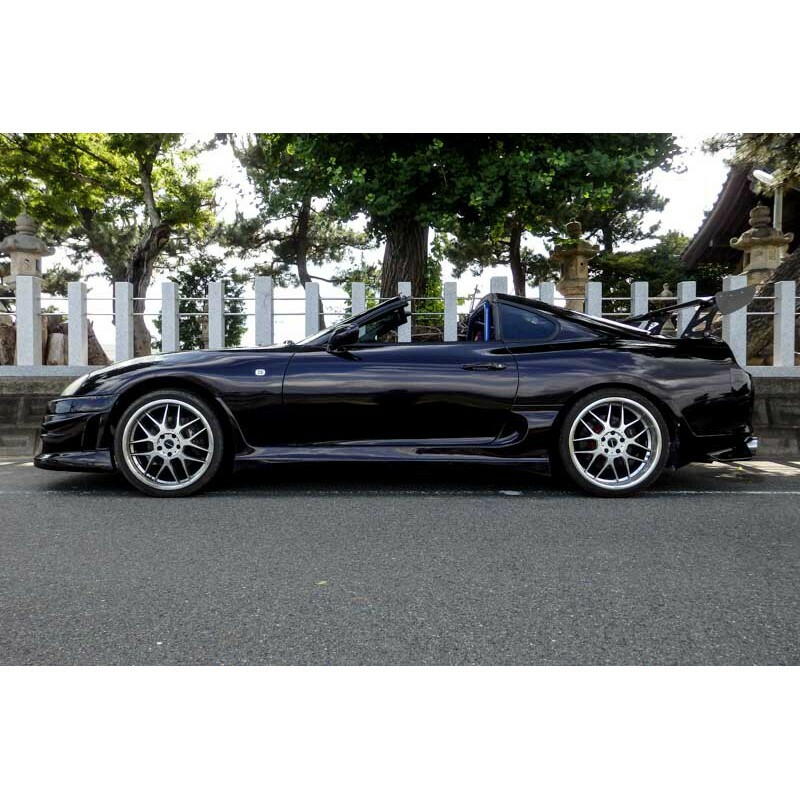 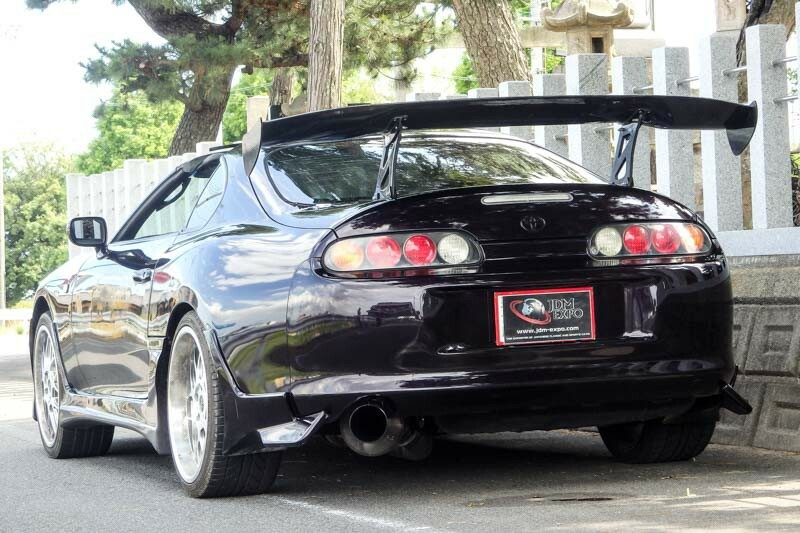 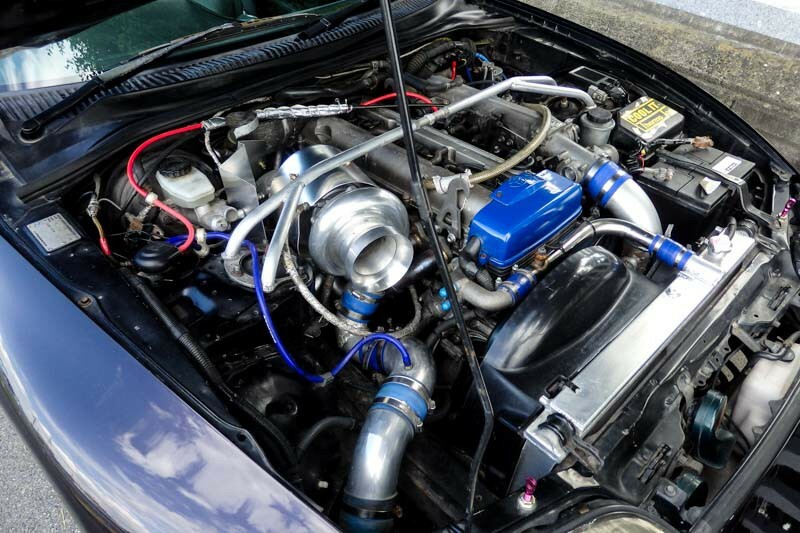 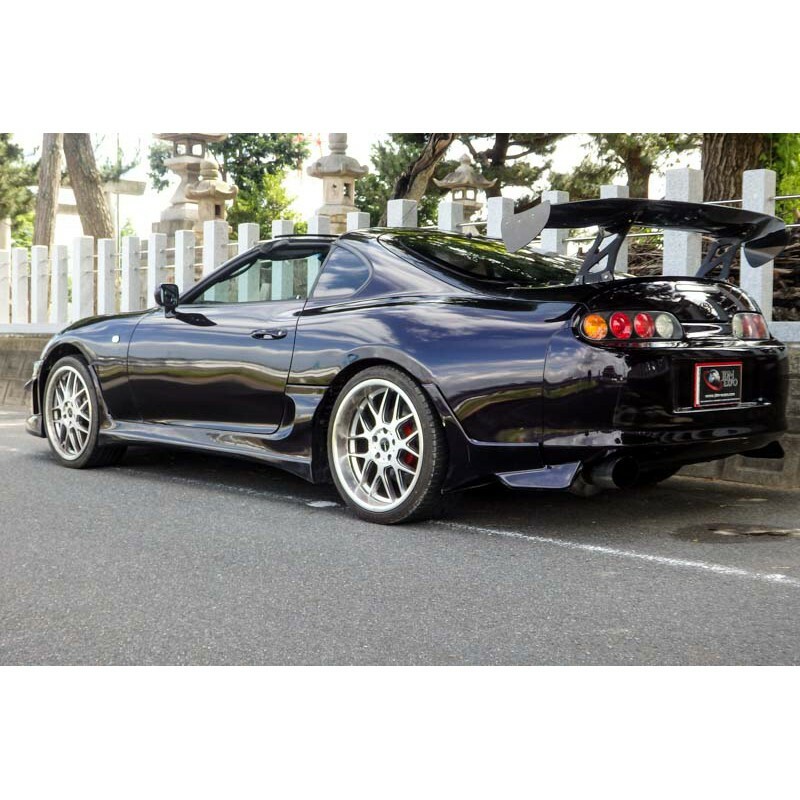 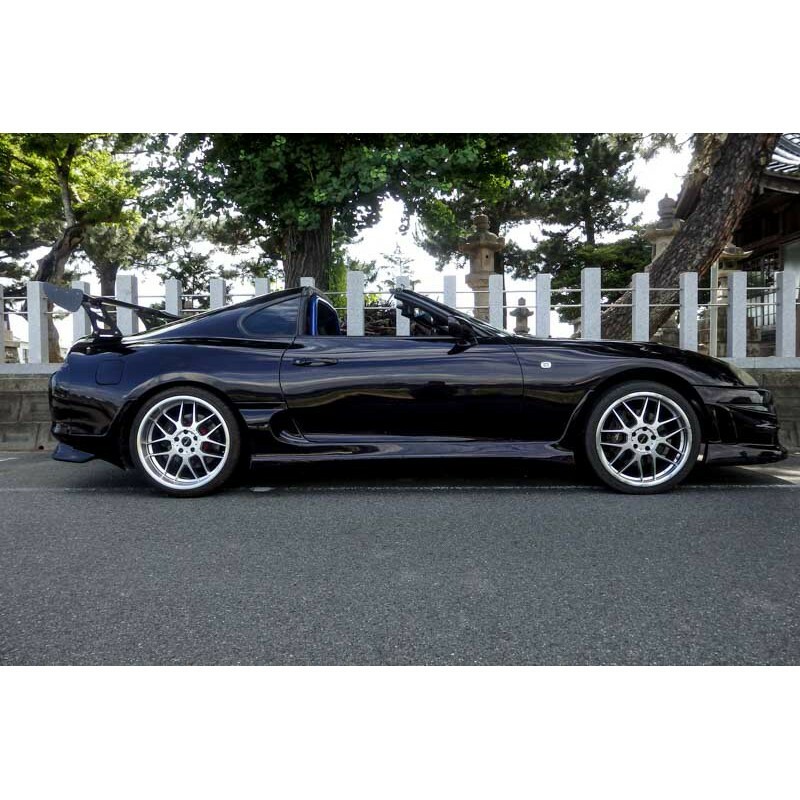 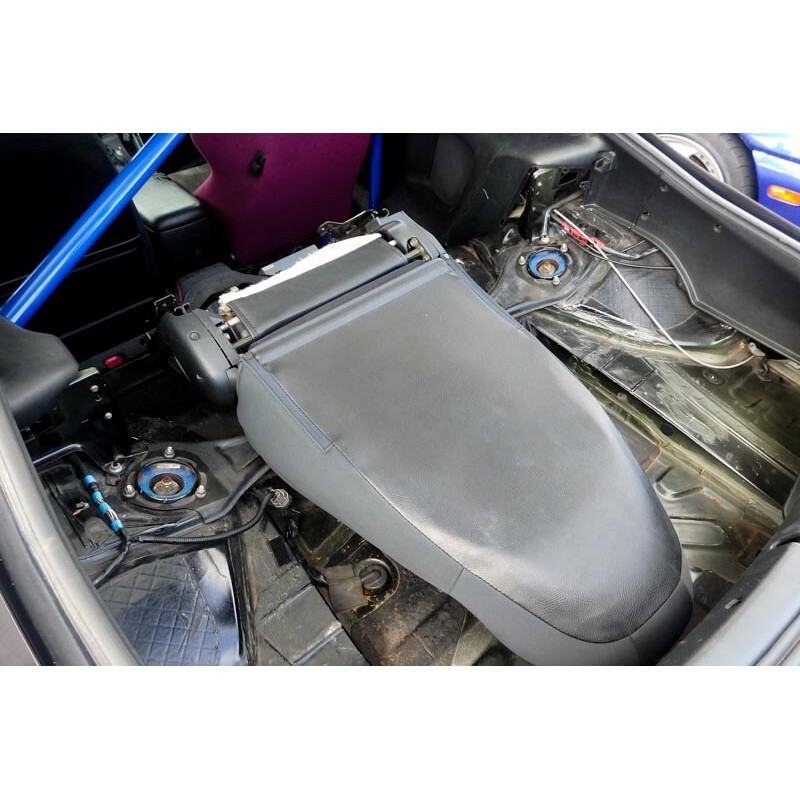 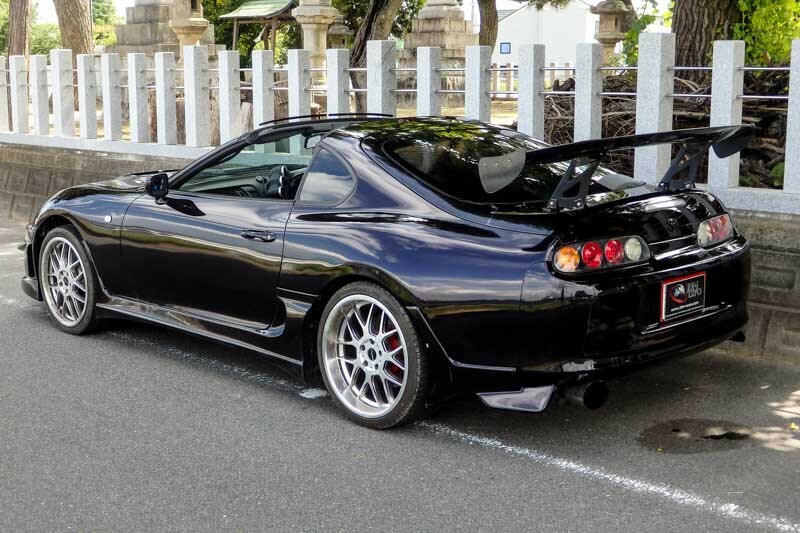 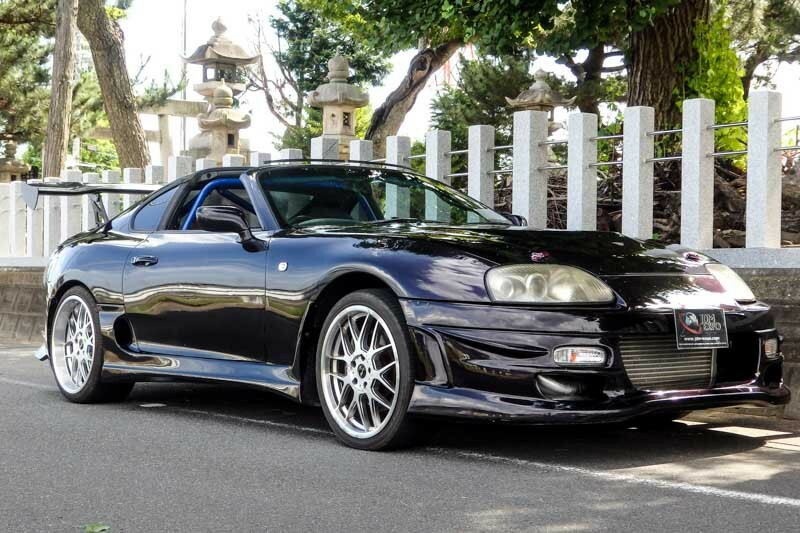 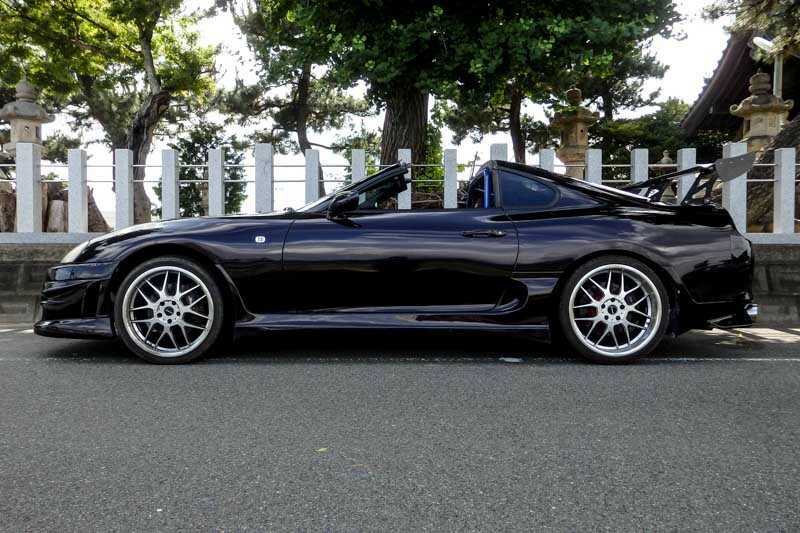 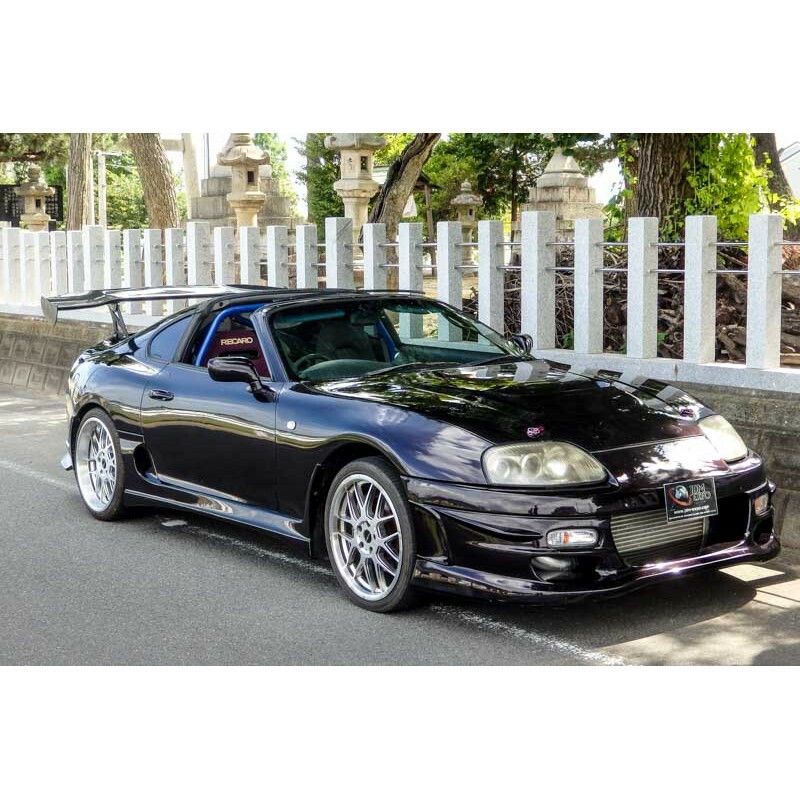 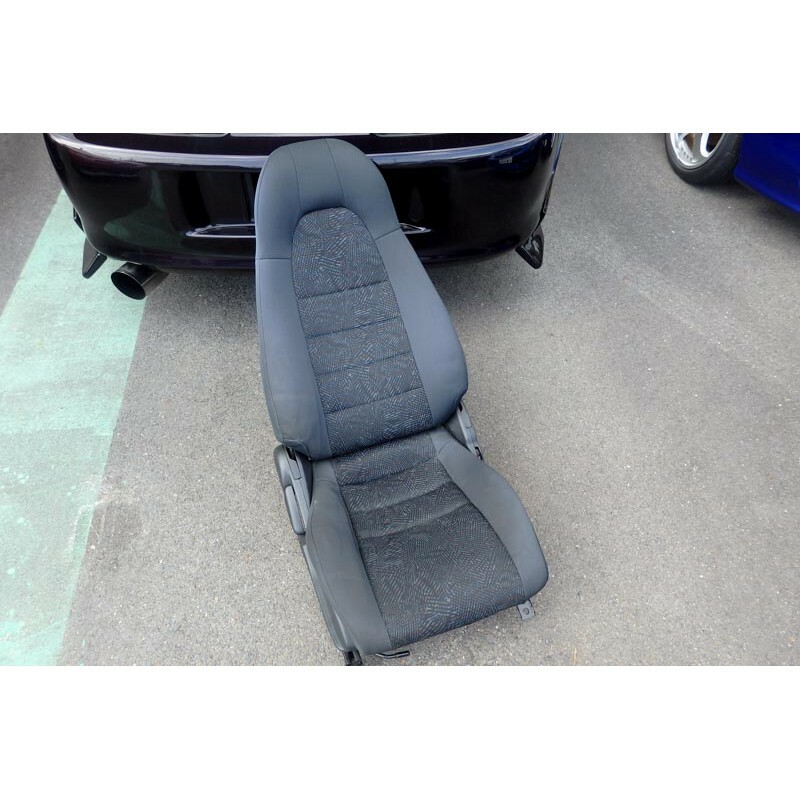 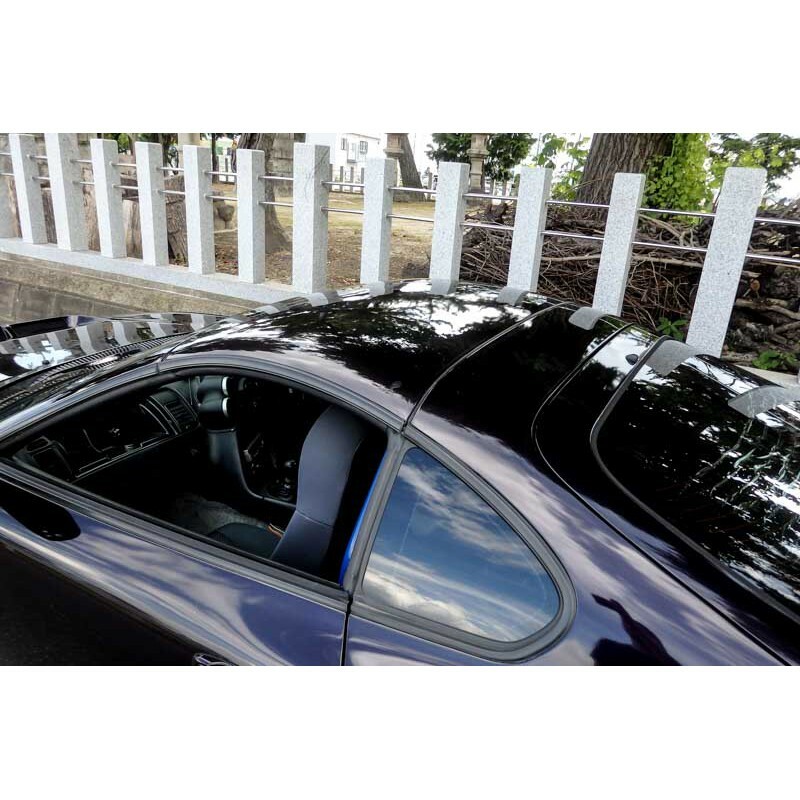 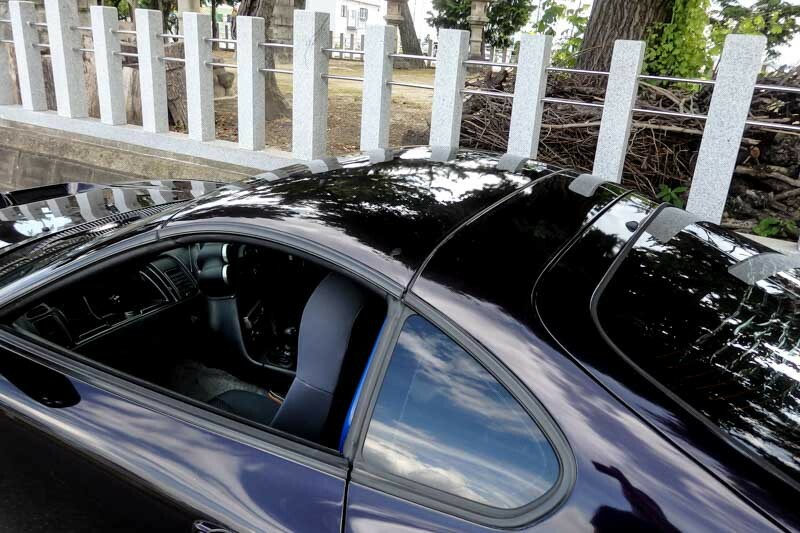 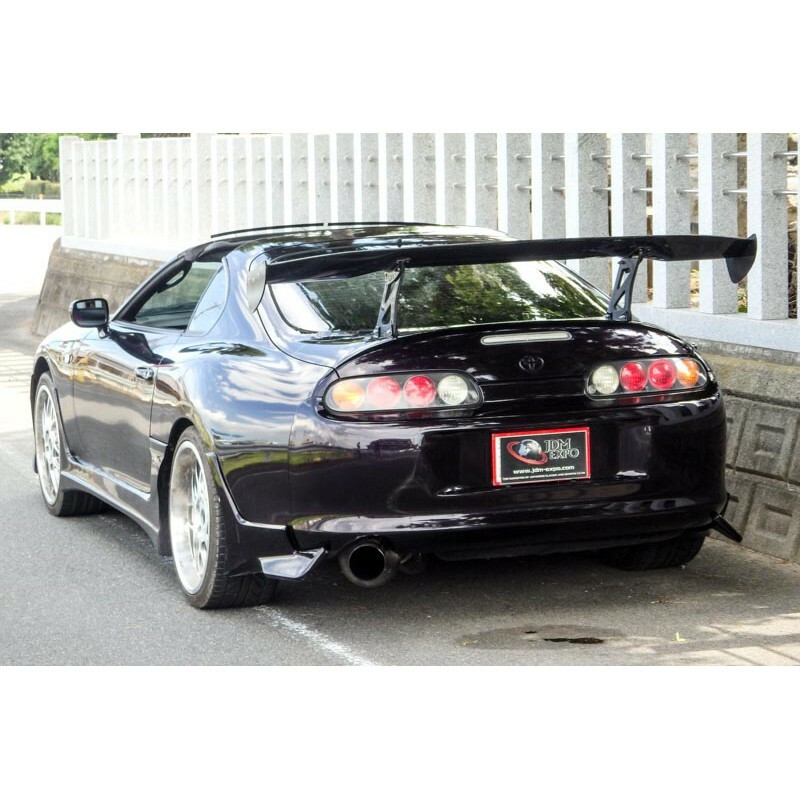 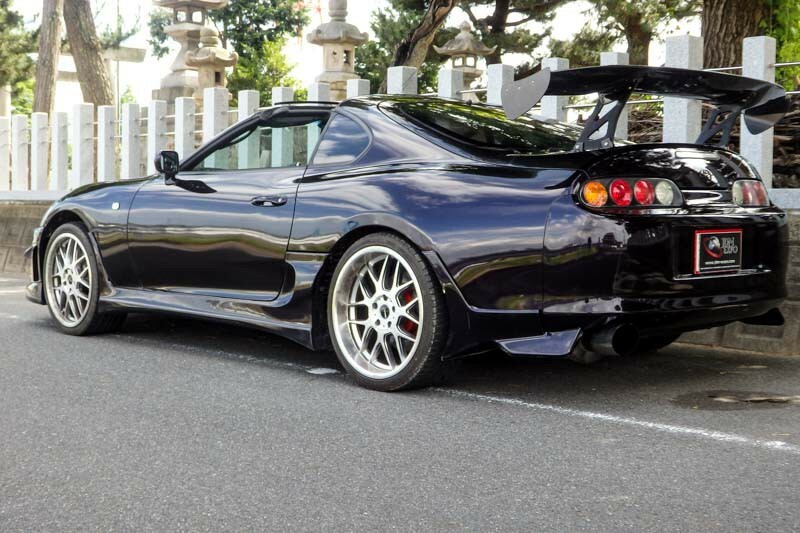 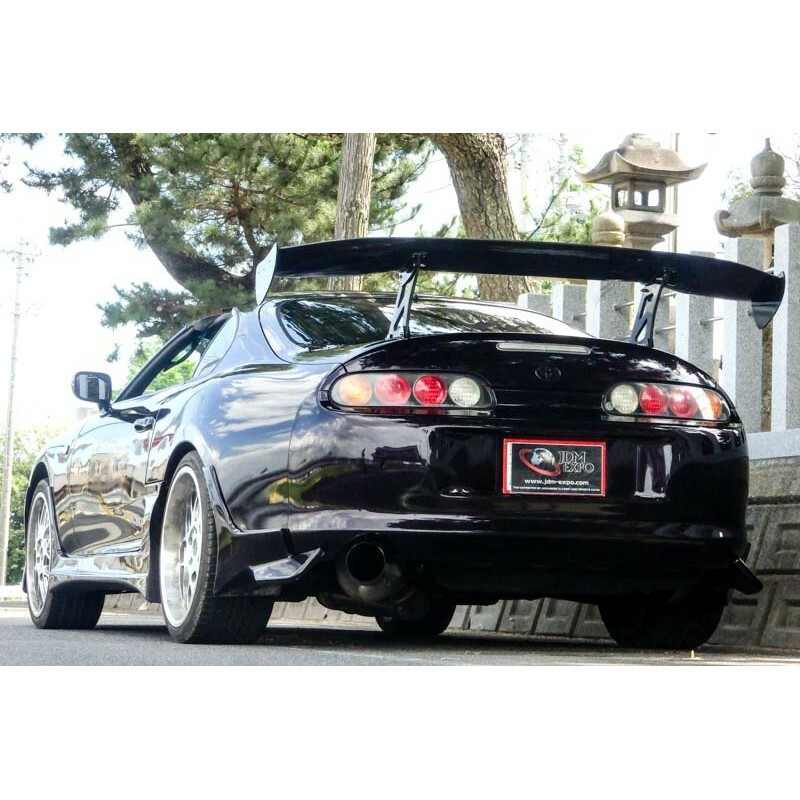 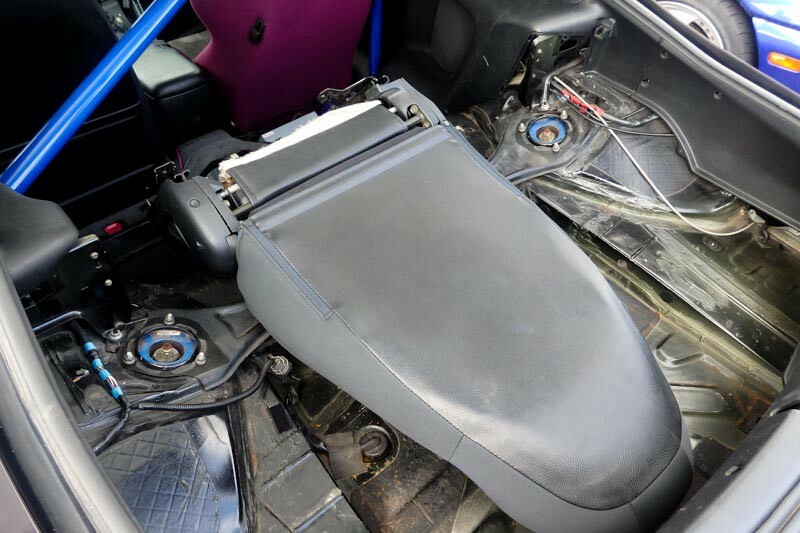 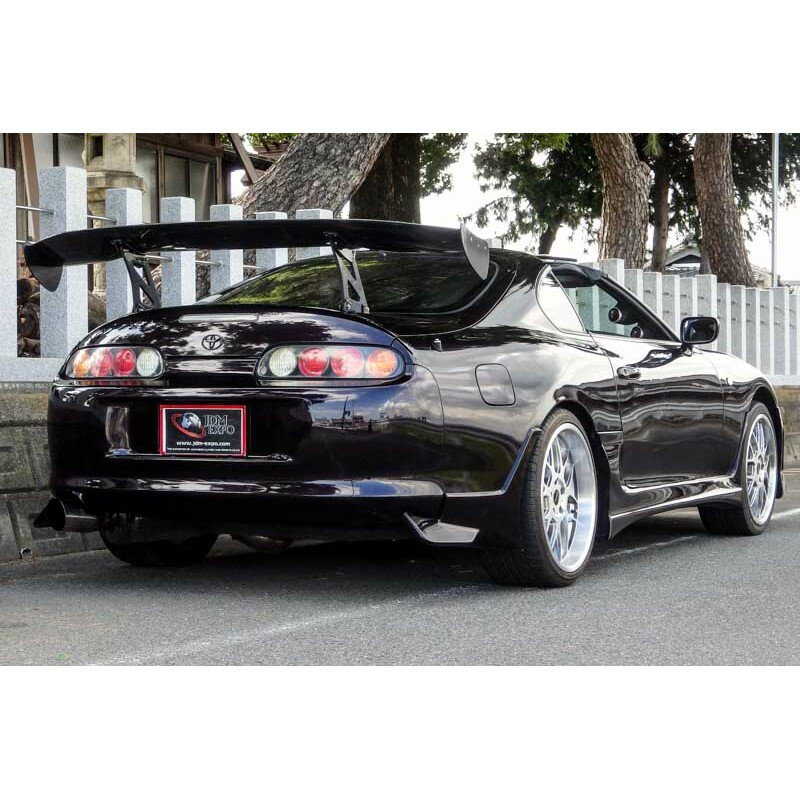 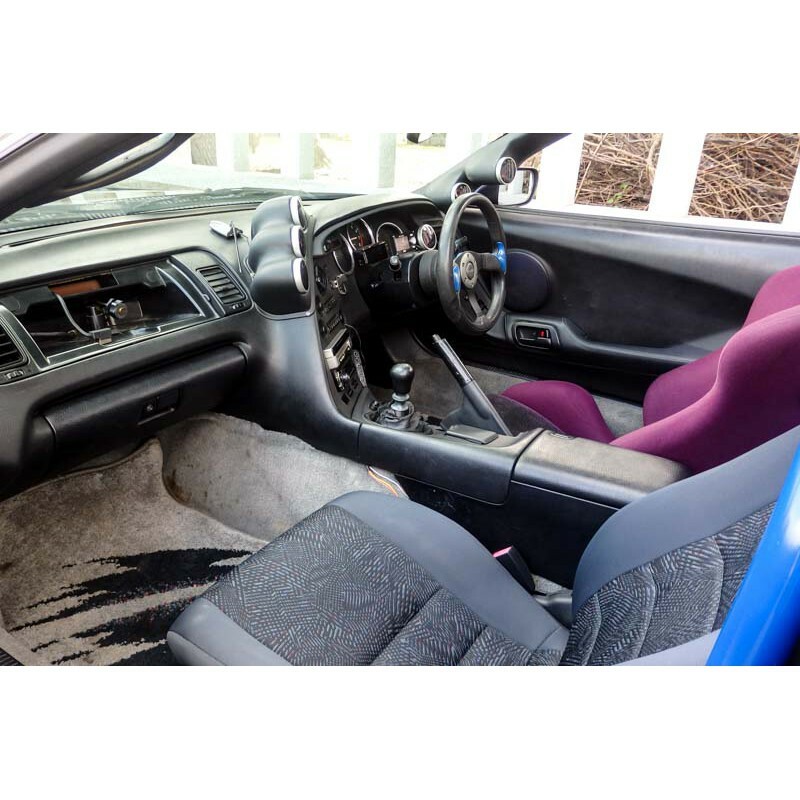 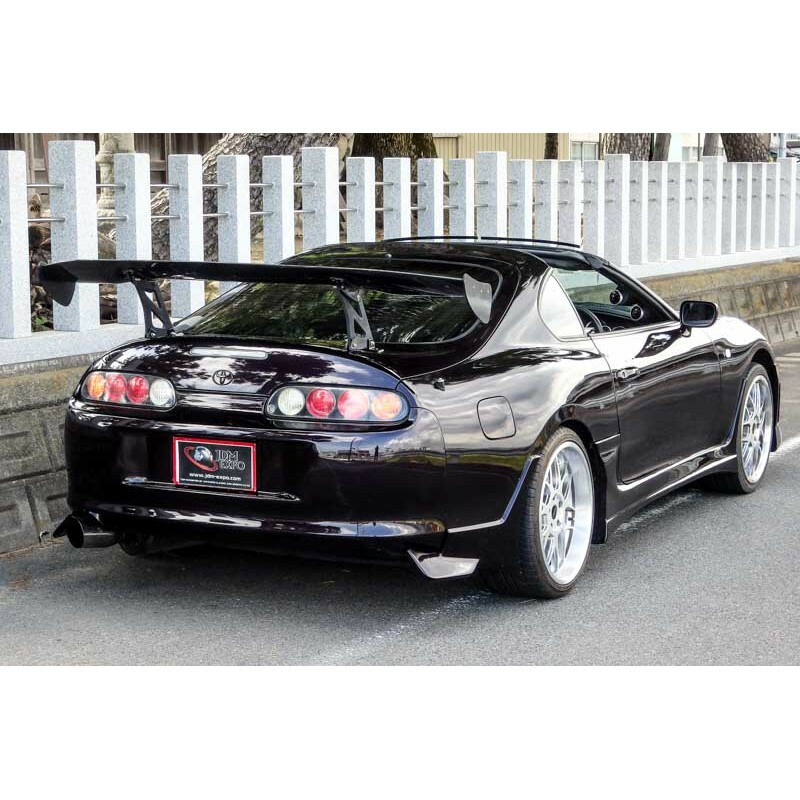 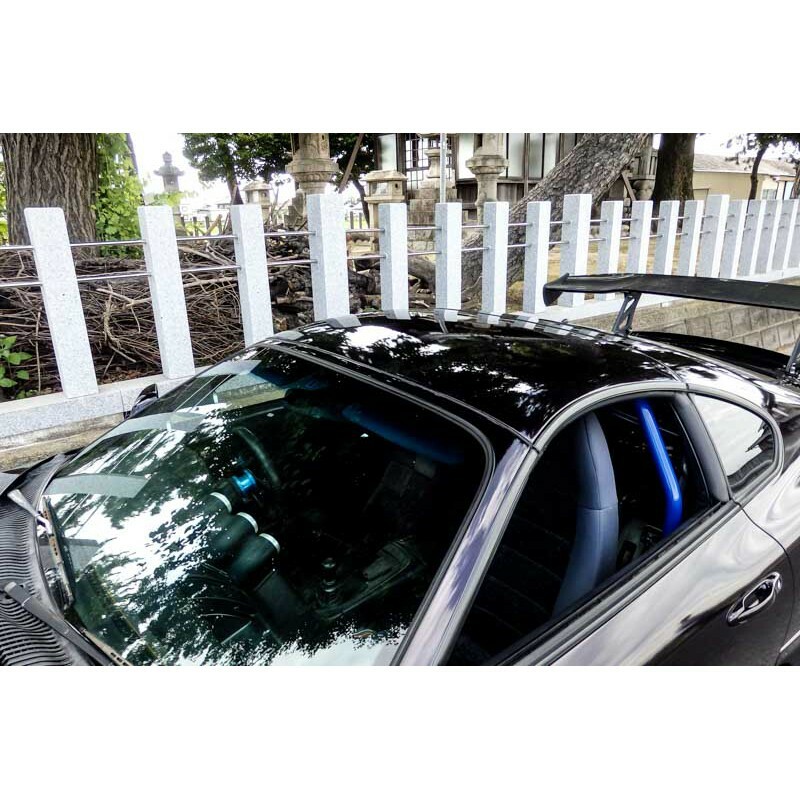 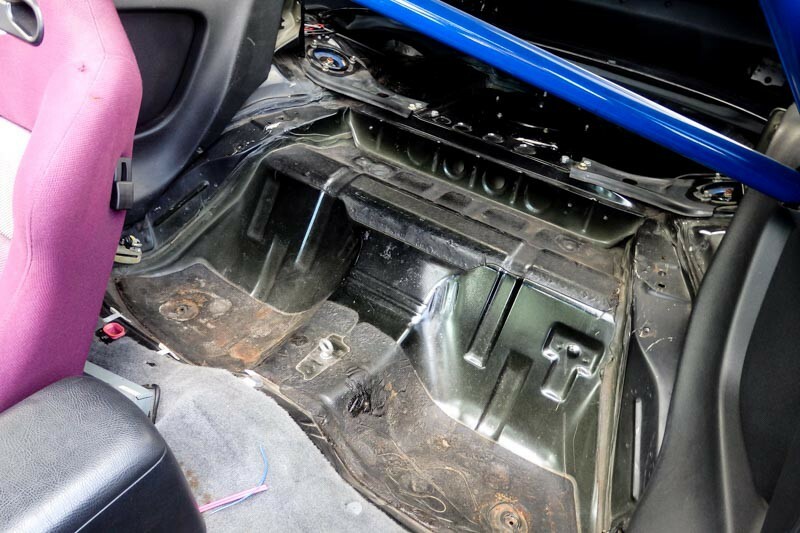 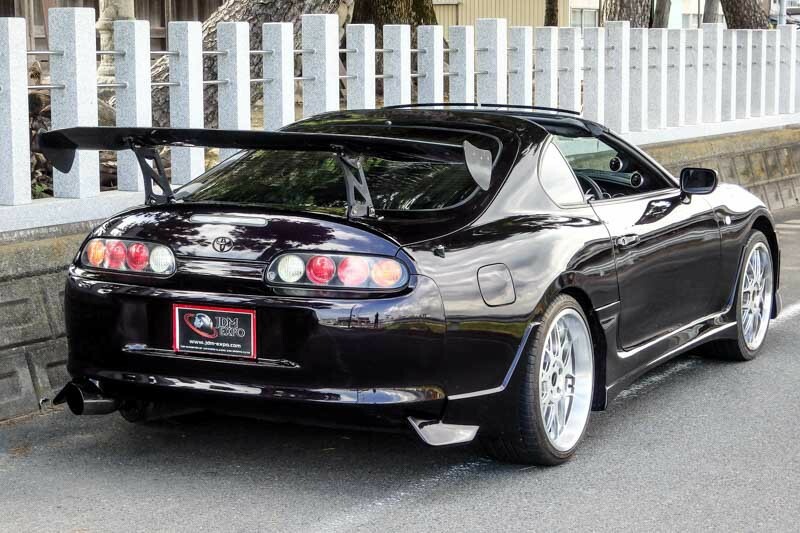 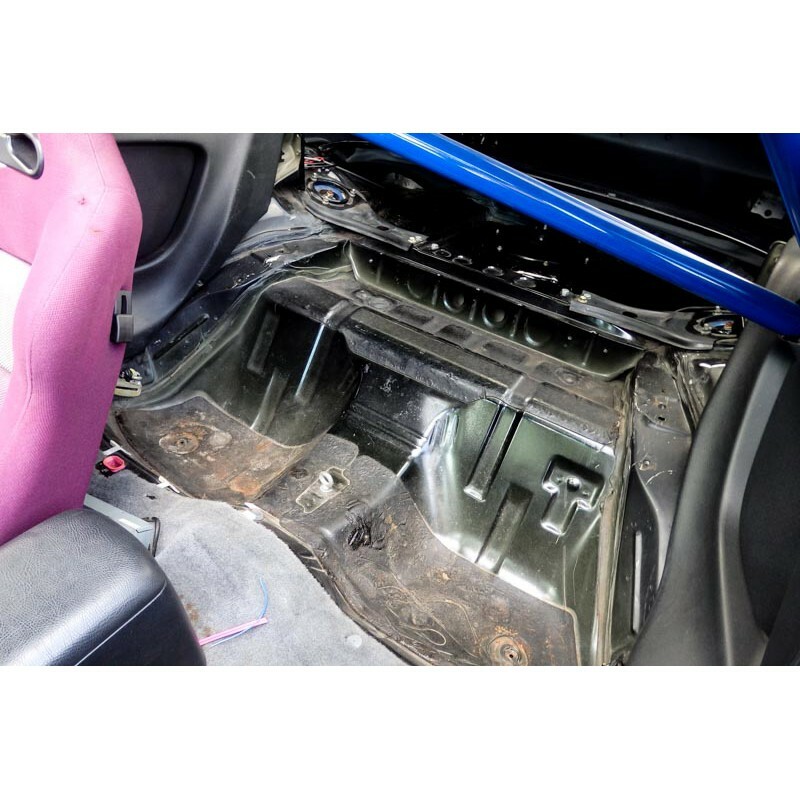 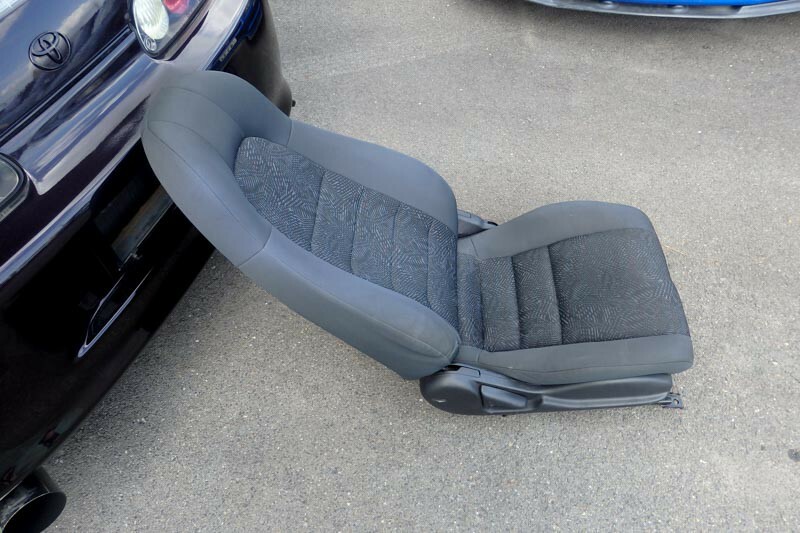 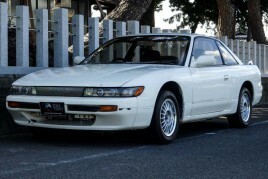 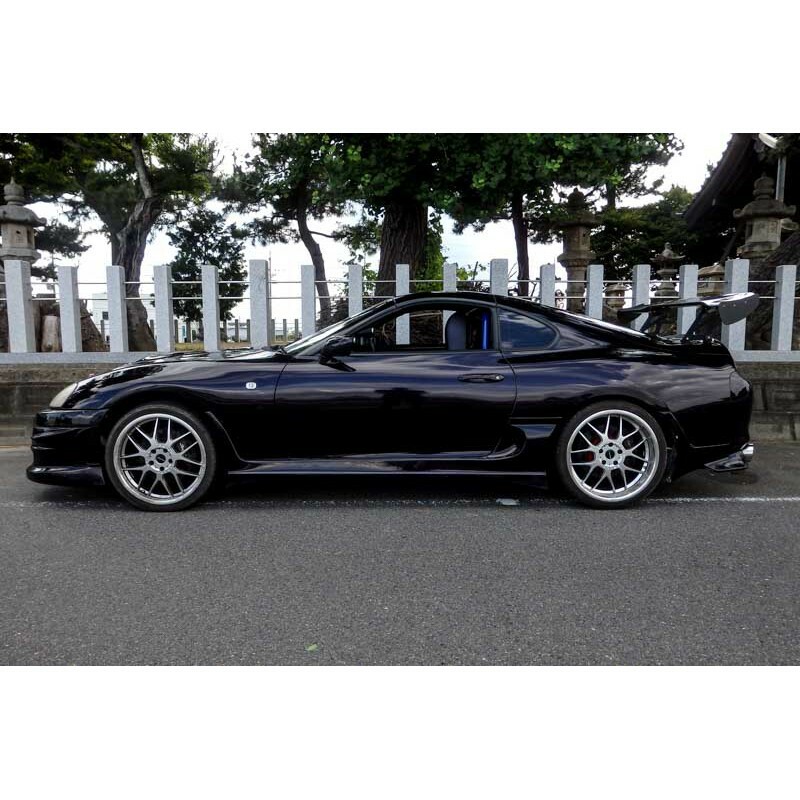 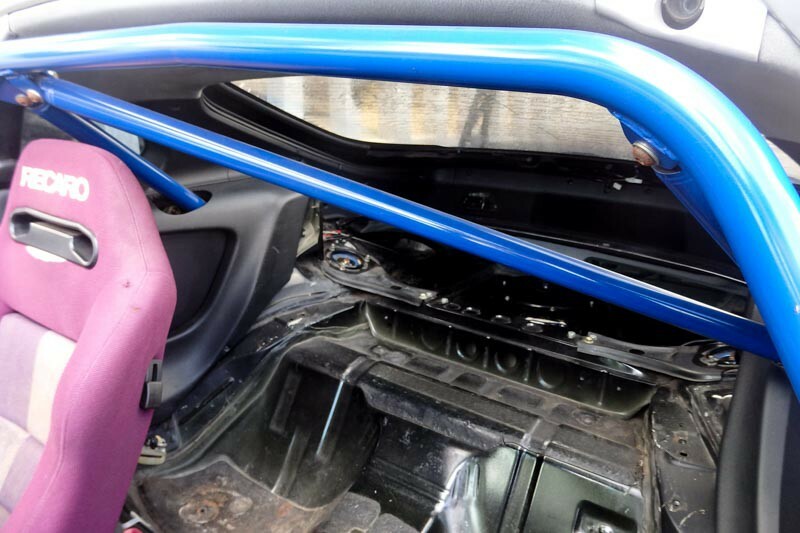 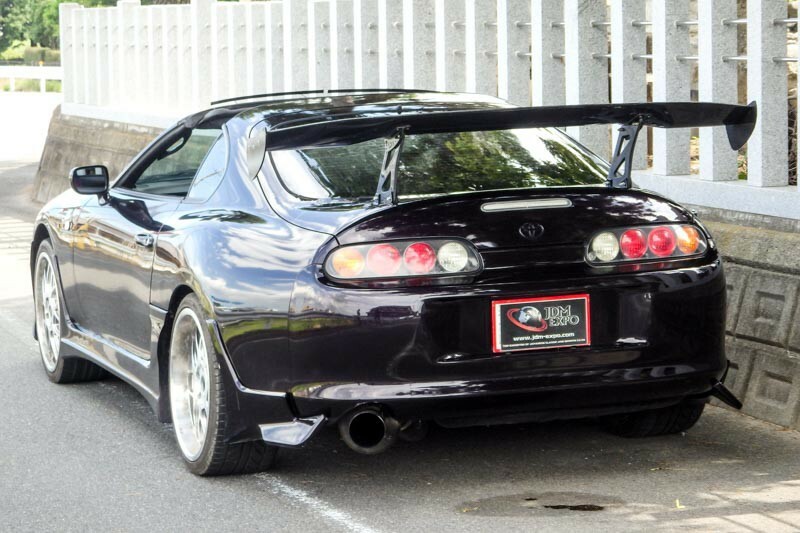 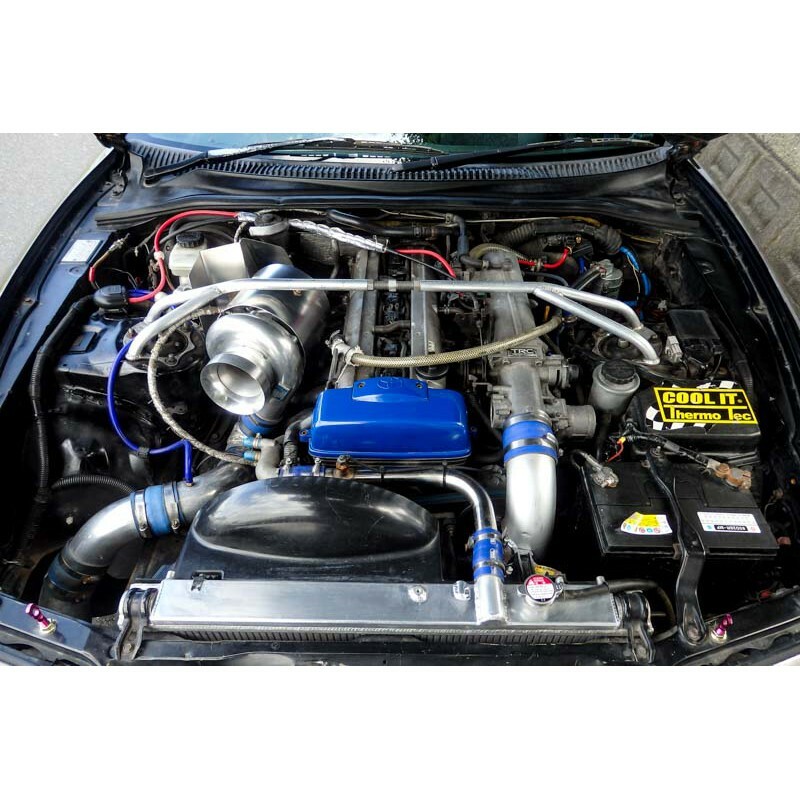 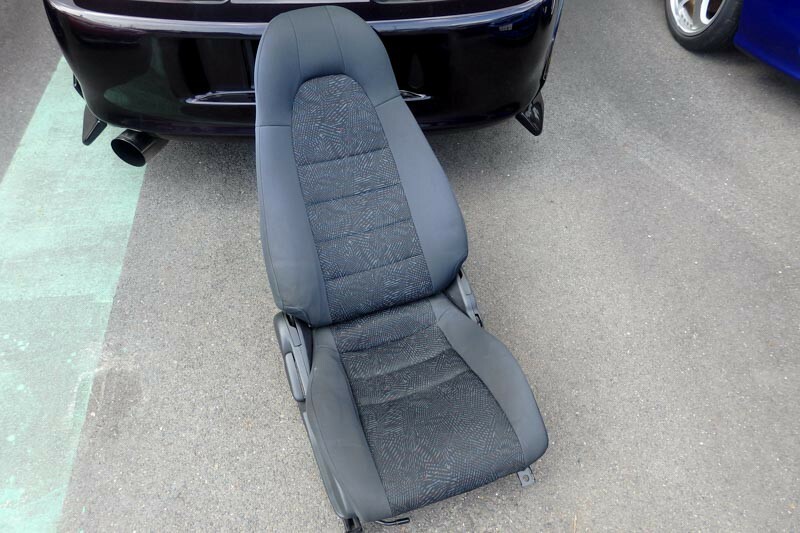 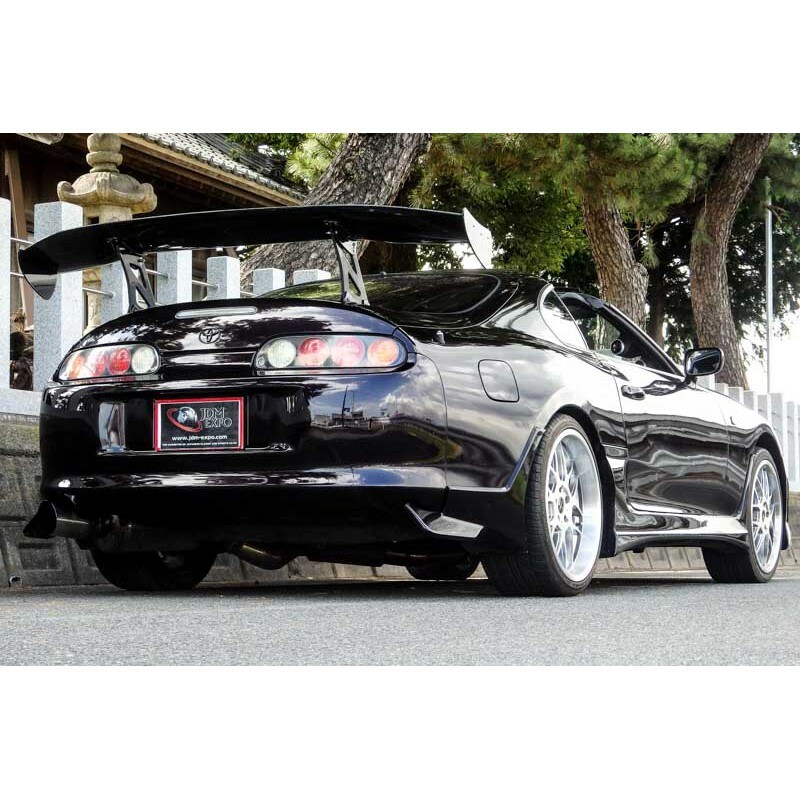 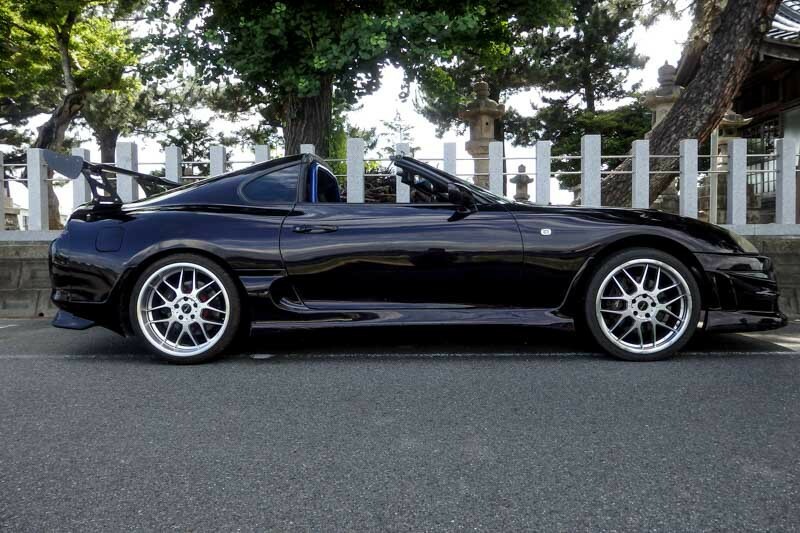 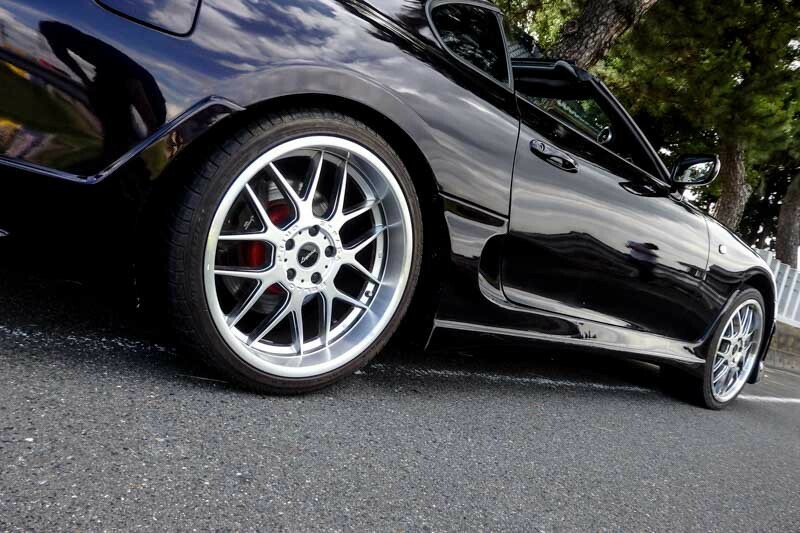 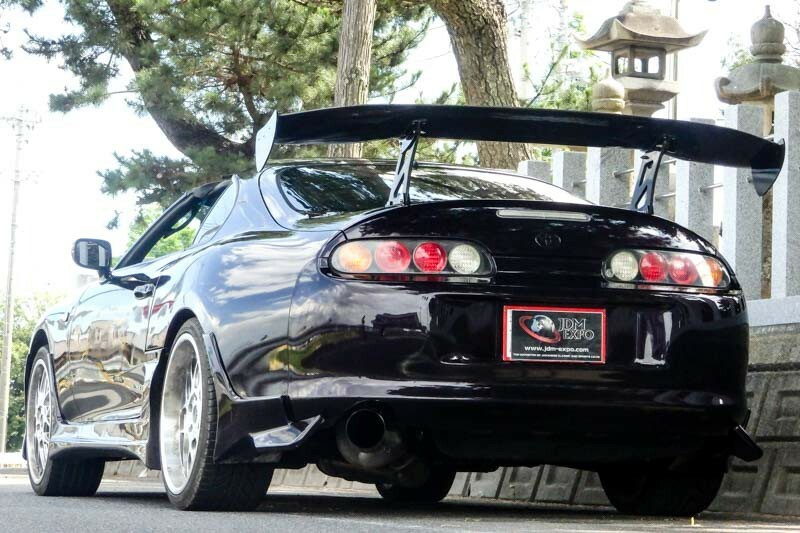 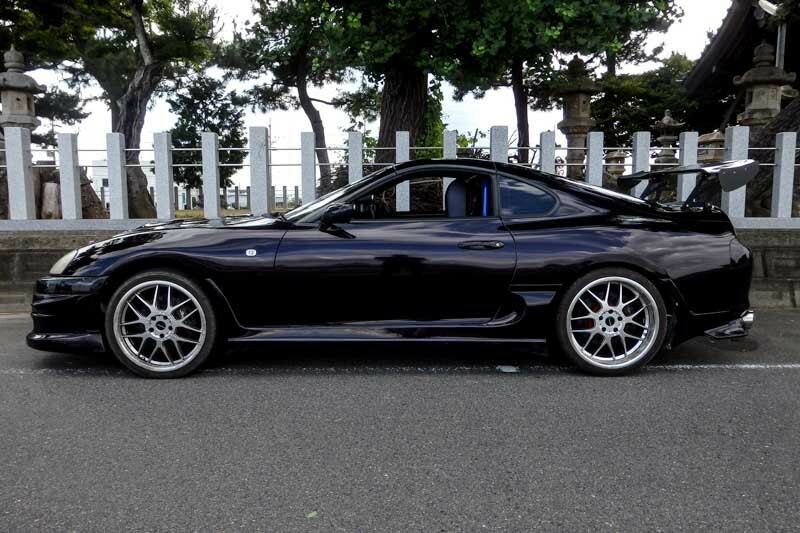 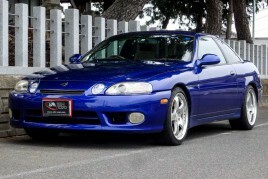 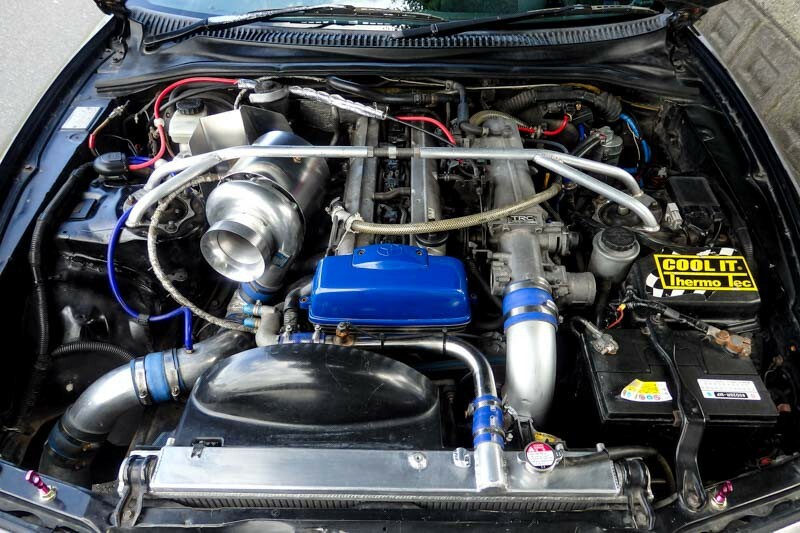 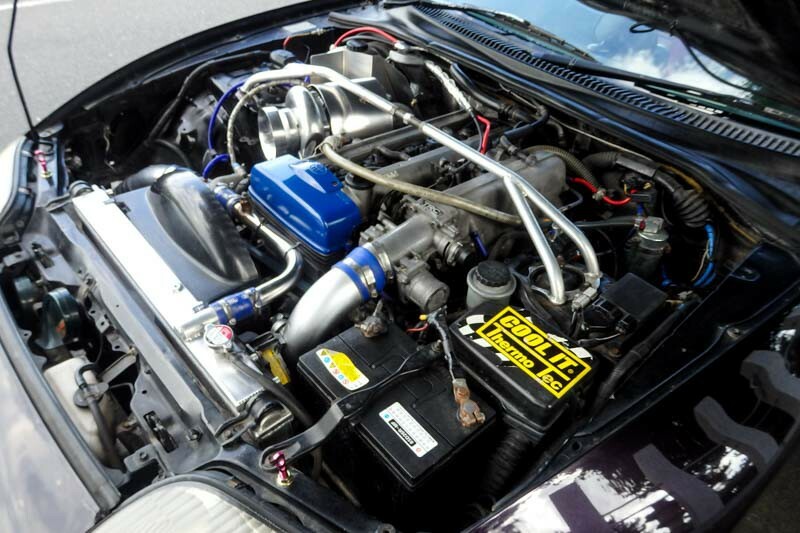 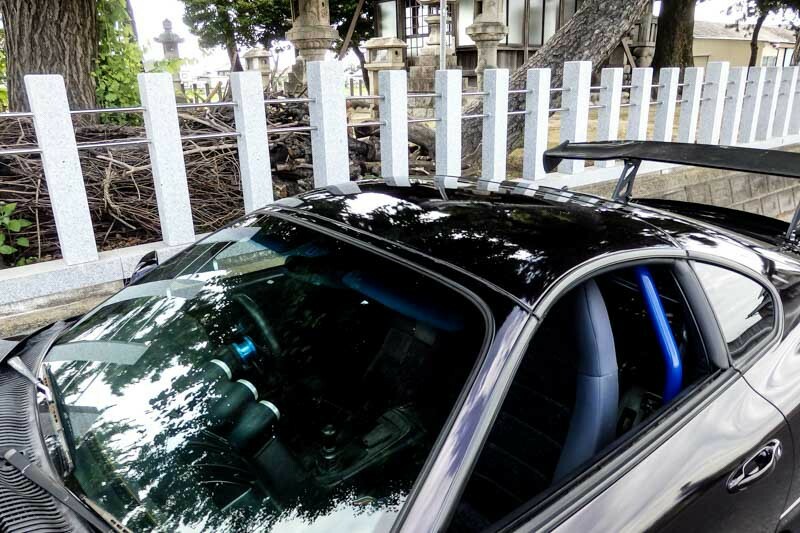 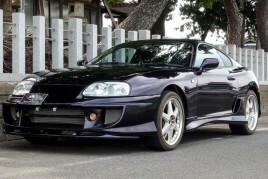 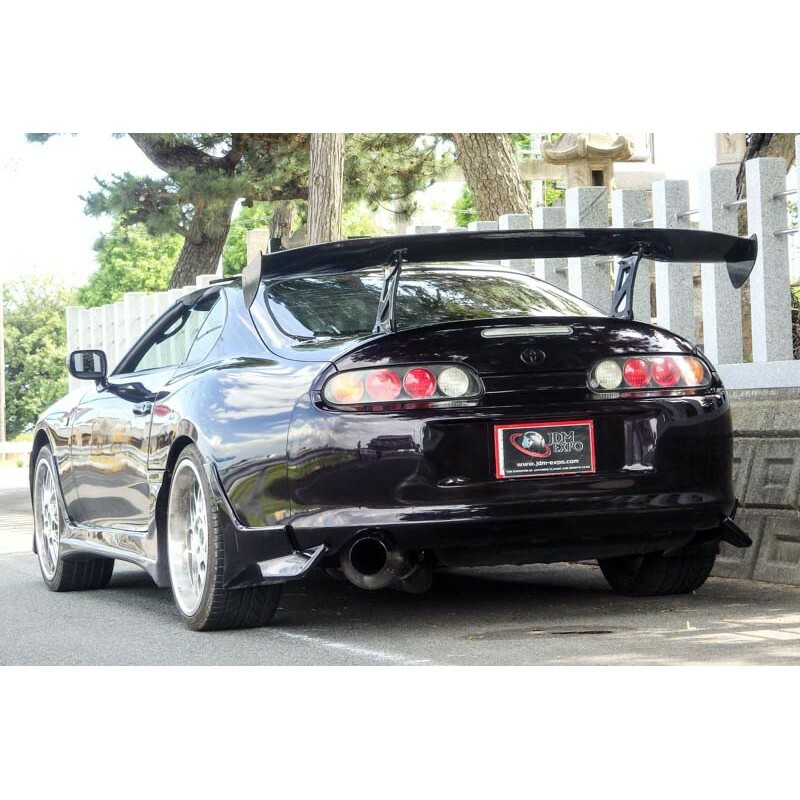 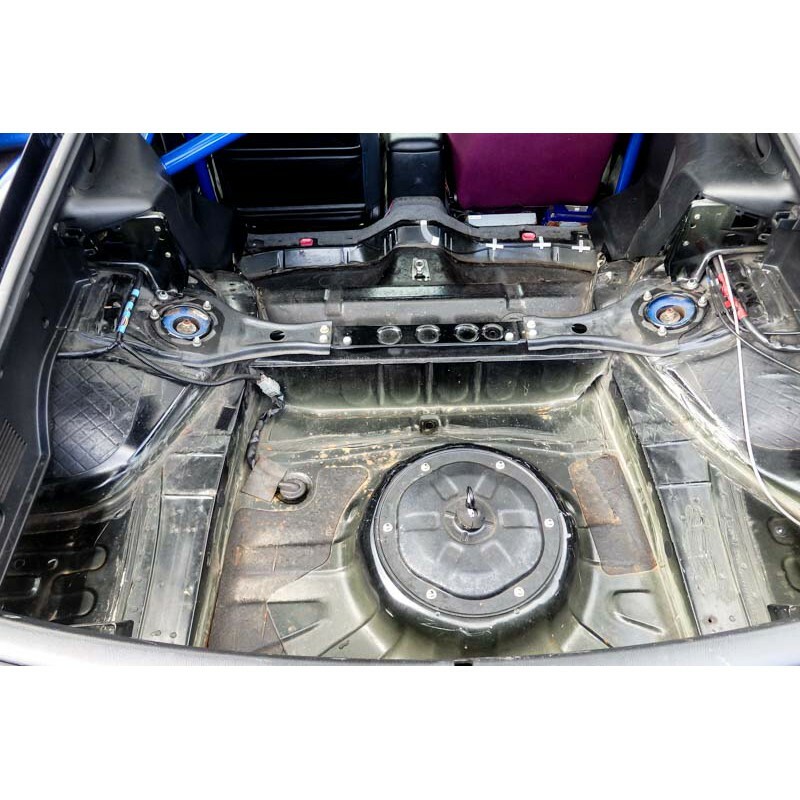 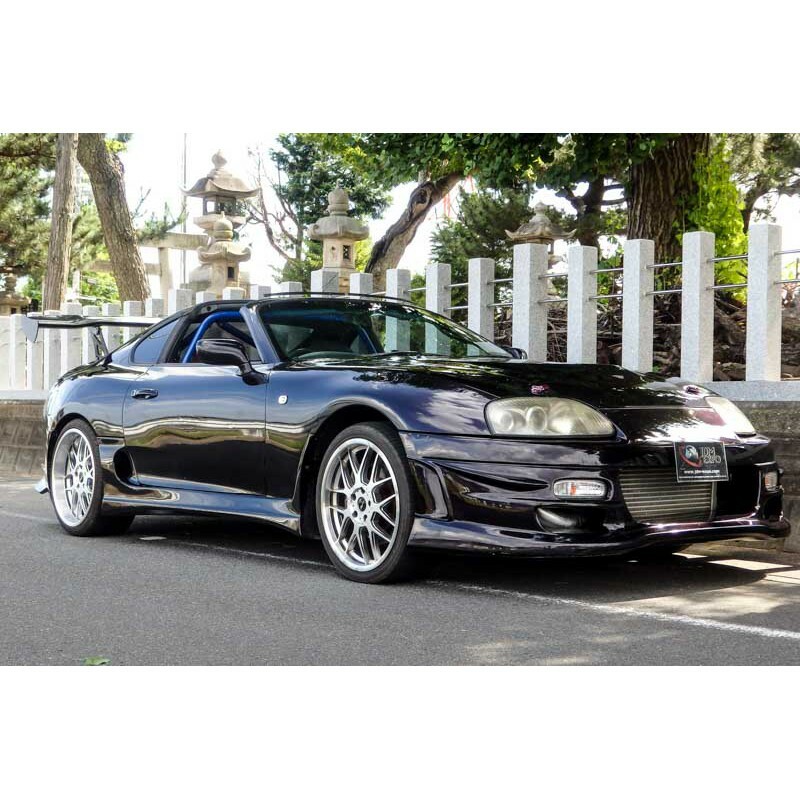 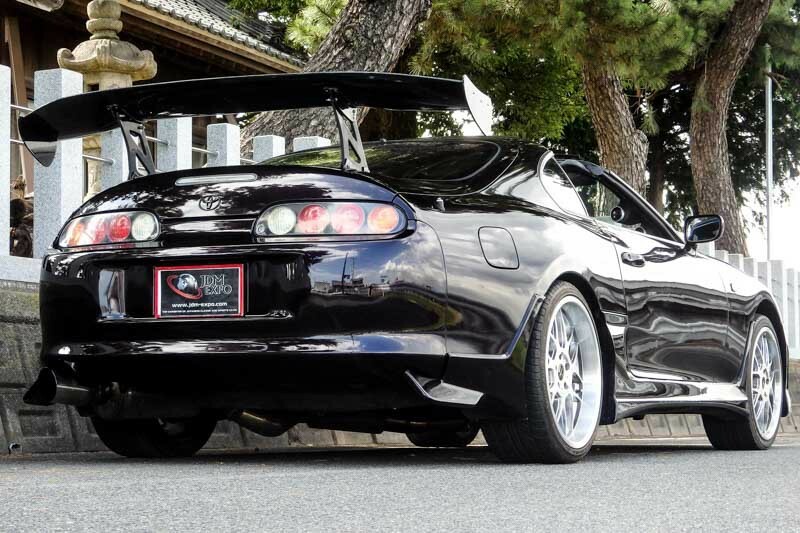 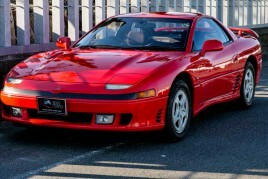 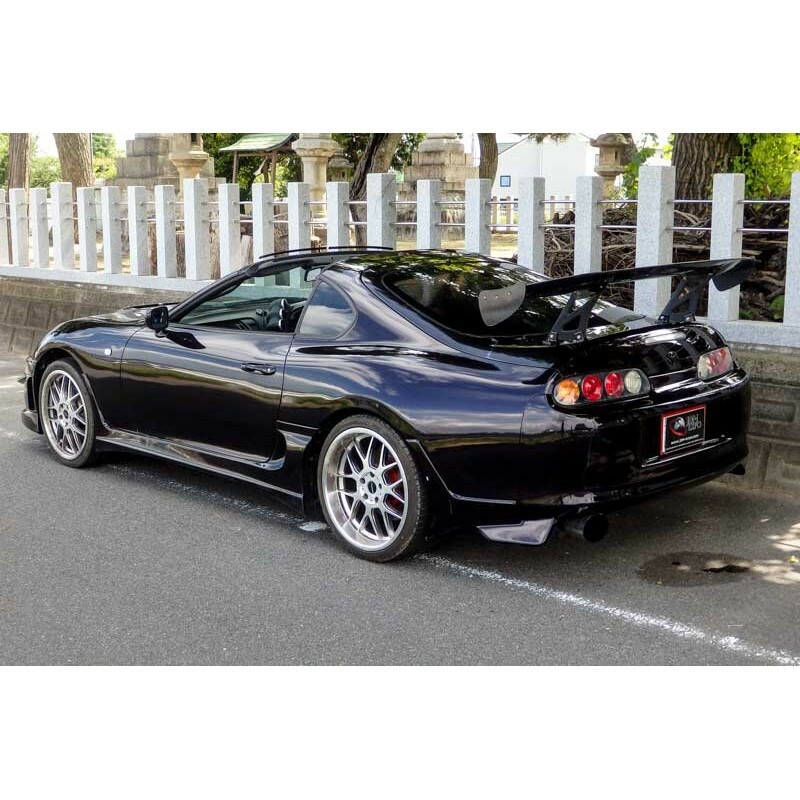 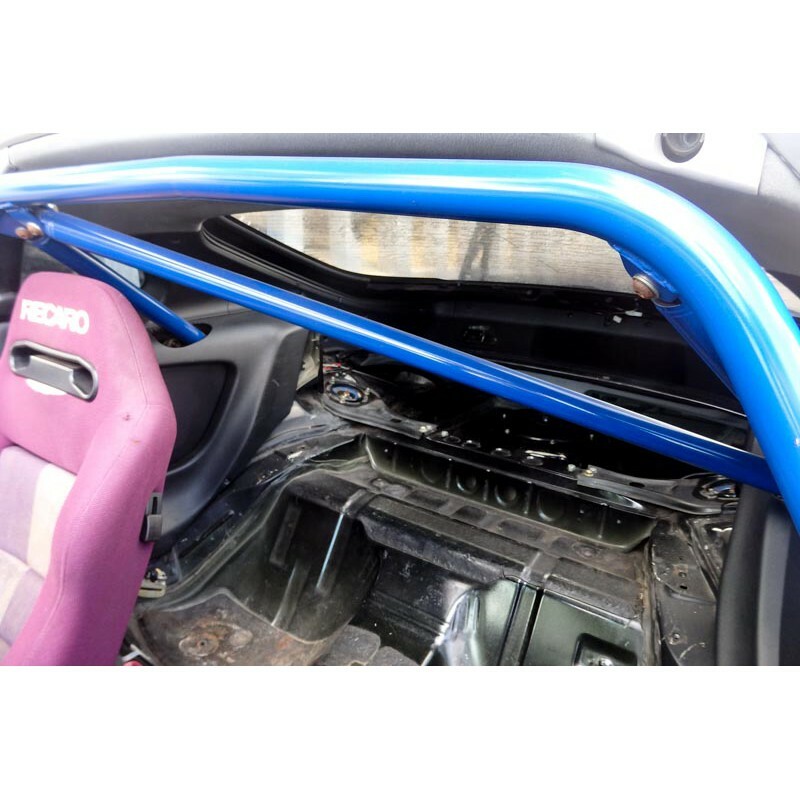 (almost all RHD aero top Supras came with non turbo engine and A/T). 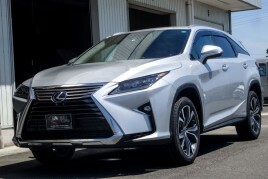 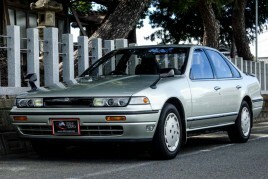 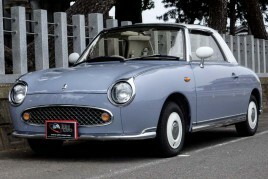 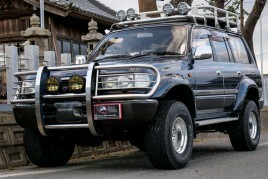 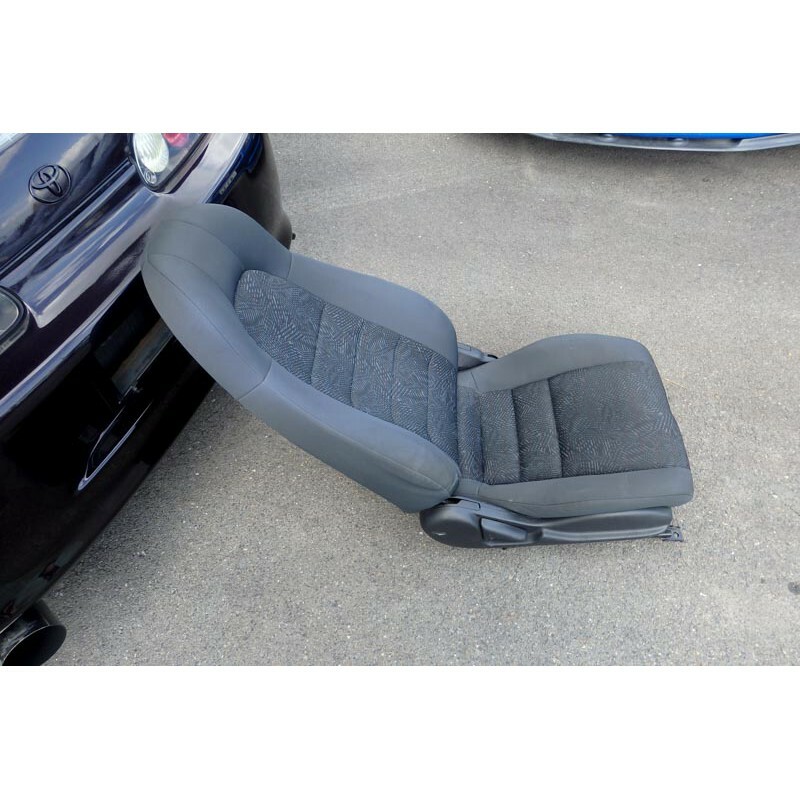 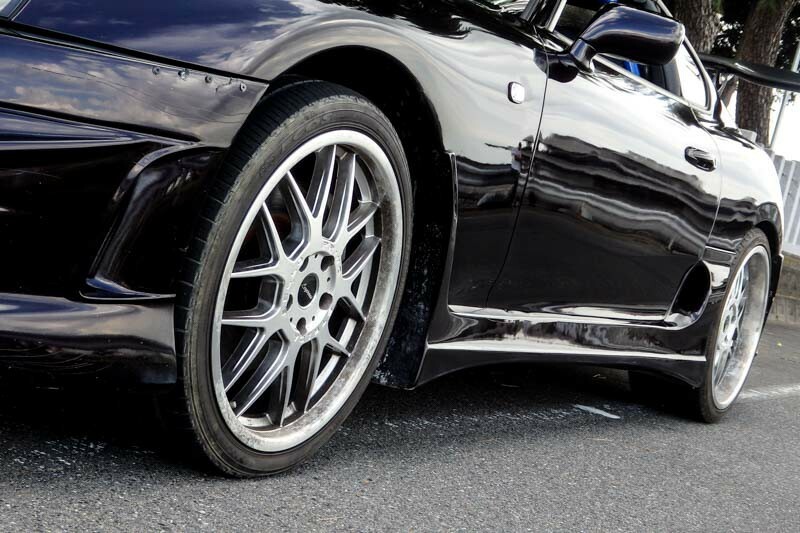 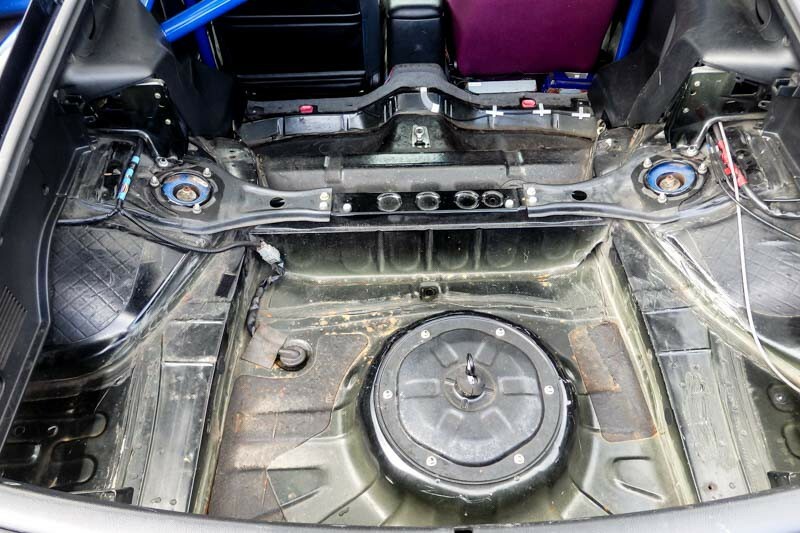 Accident free, rust free, verified and documented low mileage. 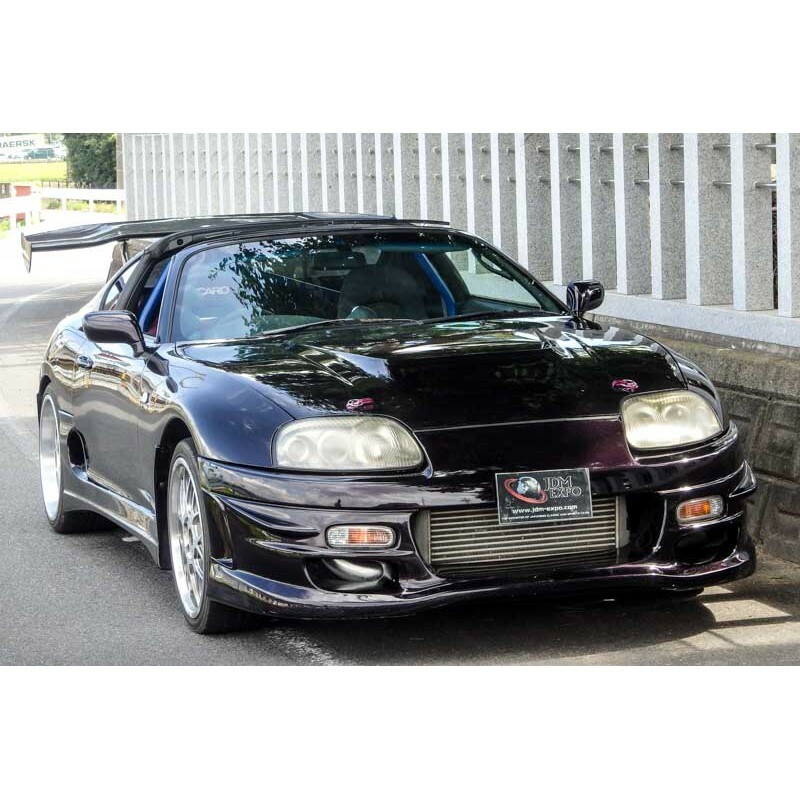 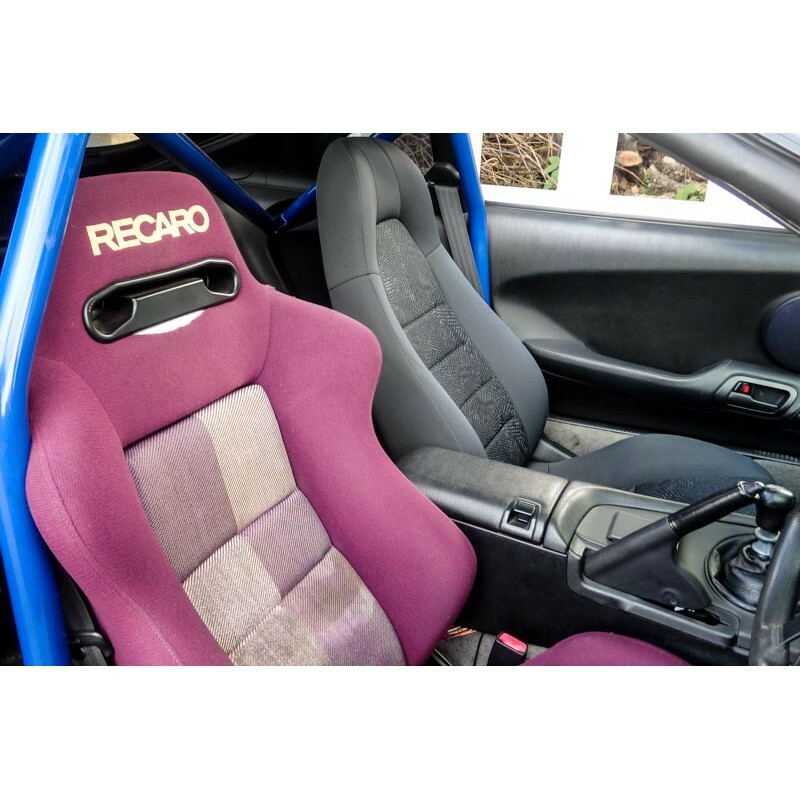 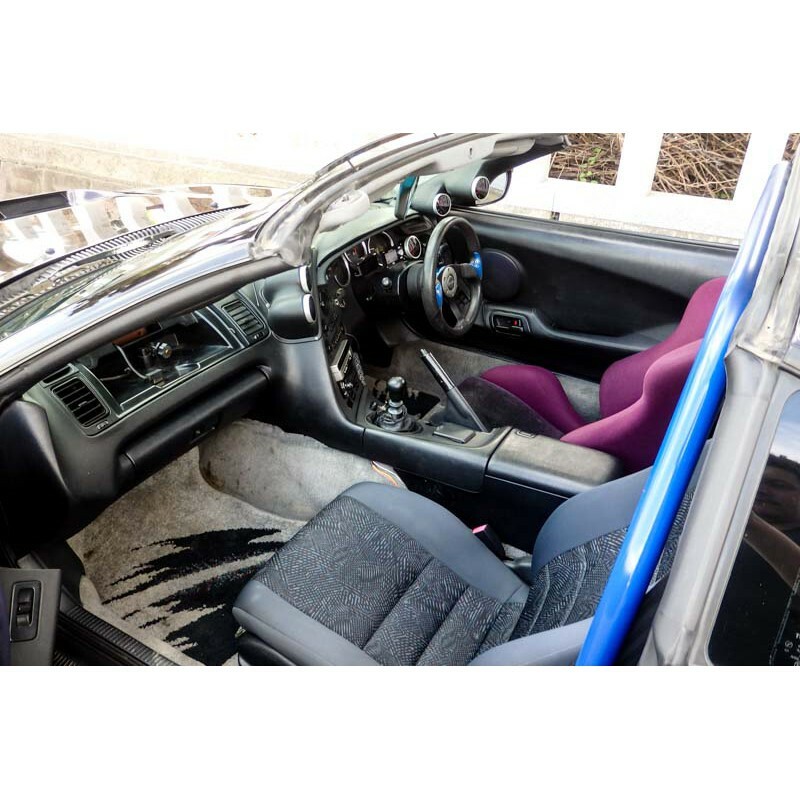 Dark purple color and more!